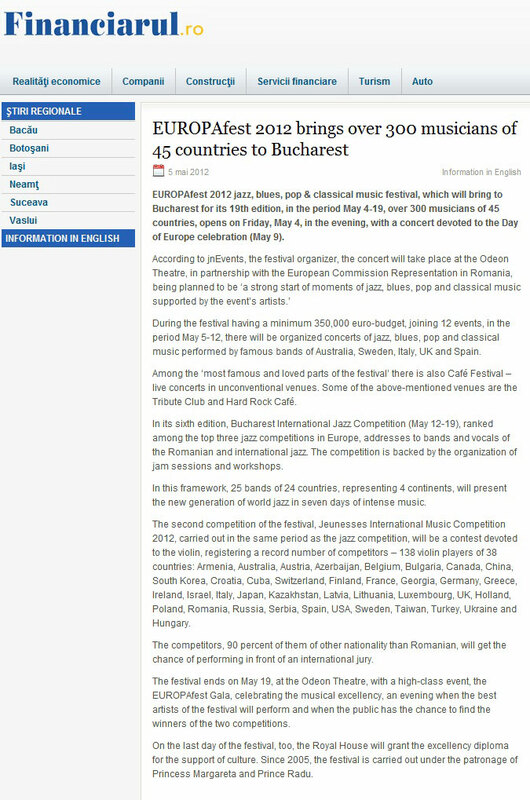 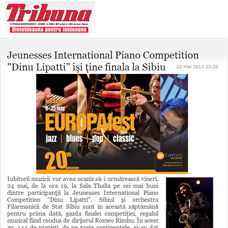 I am proud to say that after only 13 years from its debut, Bucharest International Jazz Competition is ranked as the second jazz contest in Europe and the third in the world. 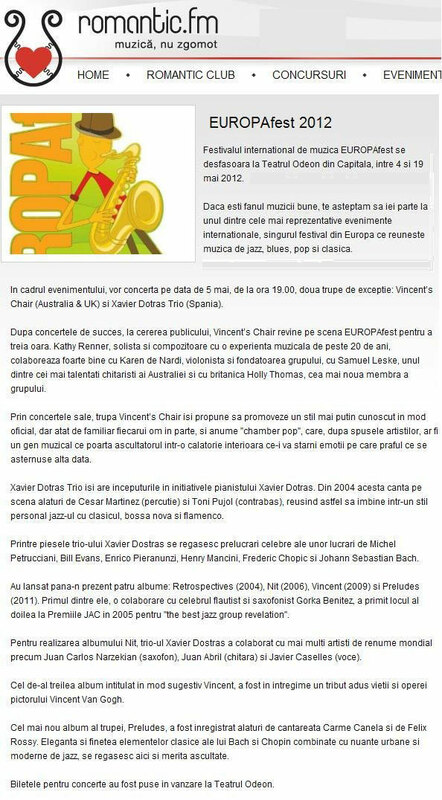 The Competition contributes significantly to building a positive image of Romania in the world, allowing the inclusion of our country on the international map of major jazz events. 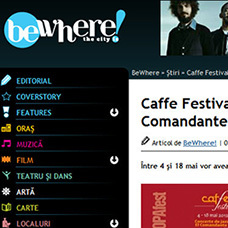 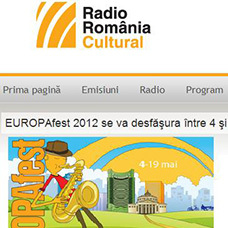 successfully debuted in 2007, registering an unexpected participation for the first edition – 30 bands from 25 countries. 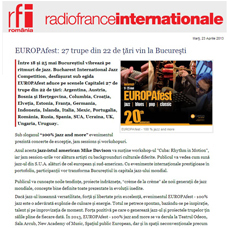 The trend was maintained, the popularity of the event increasing significantly, rightfully earning the title as the most visible and strong competition in the region. 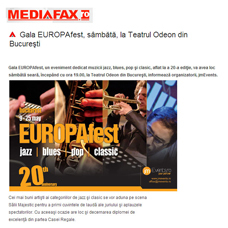 On her visit in Romania, Natalie Cole was delighted to find an event of this kind and welcomed the movement dedicated to the new jazz generation. 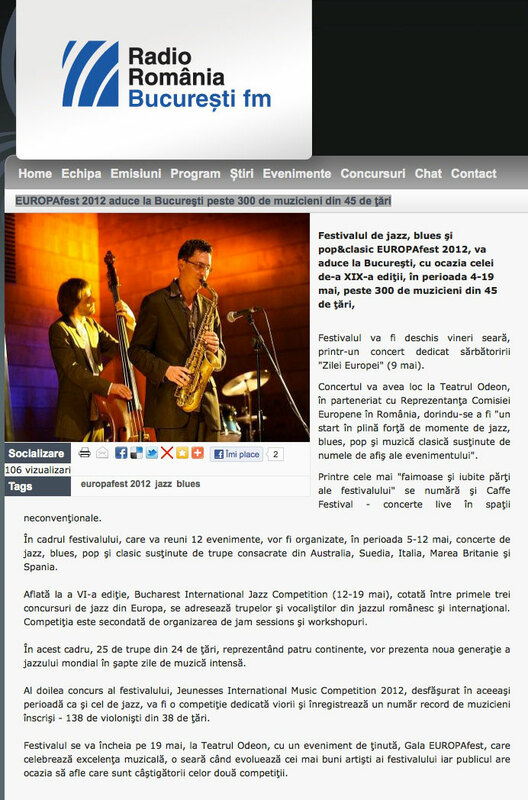 The 13th Edition will start on the 9th of May gathering bands from 4 continents. 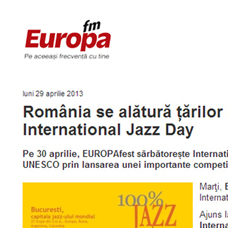 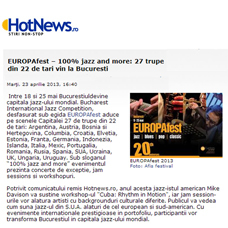 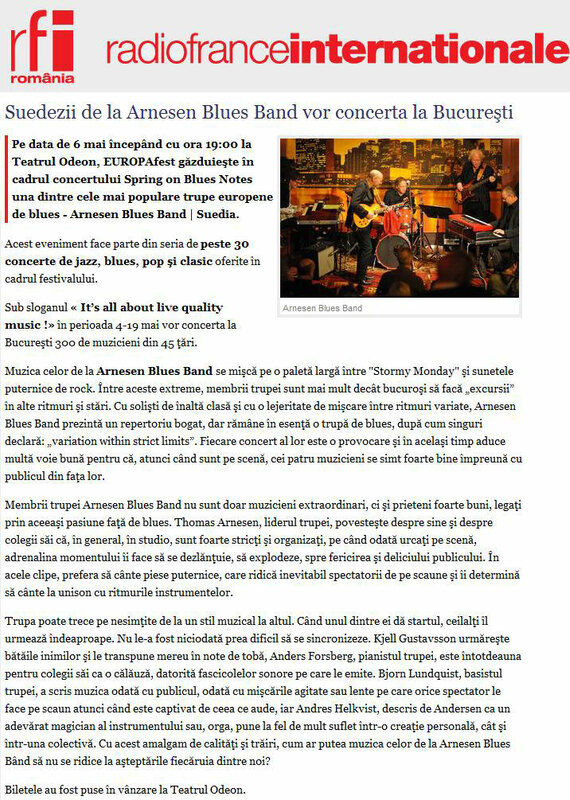 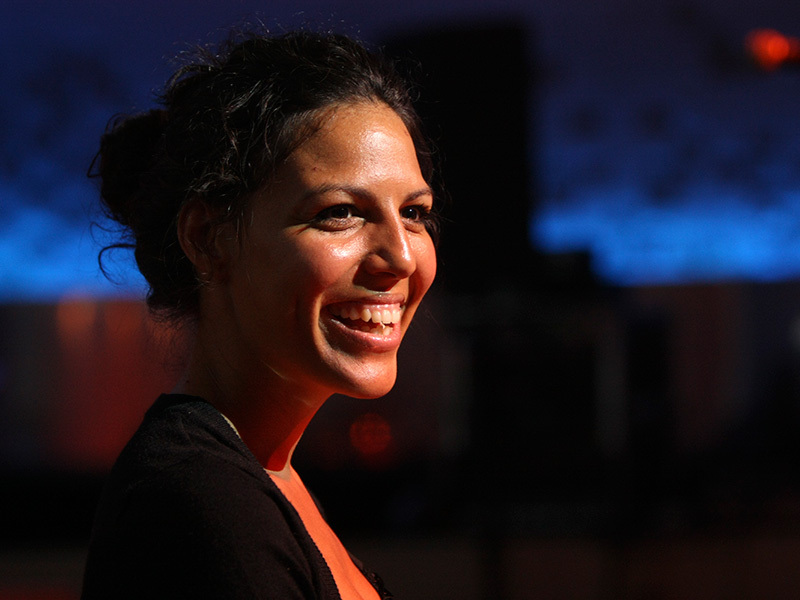 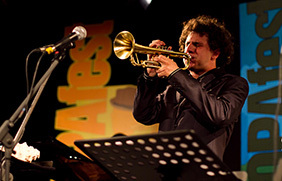 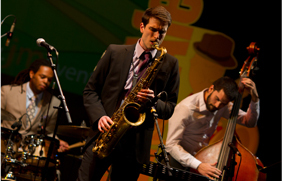 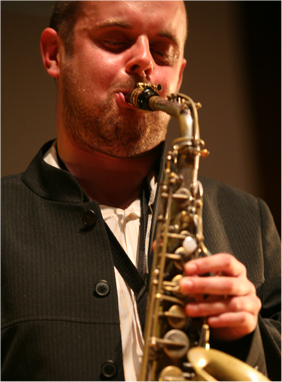 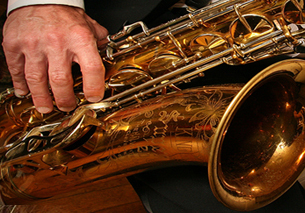 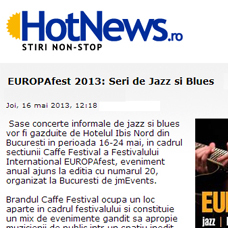 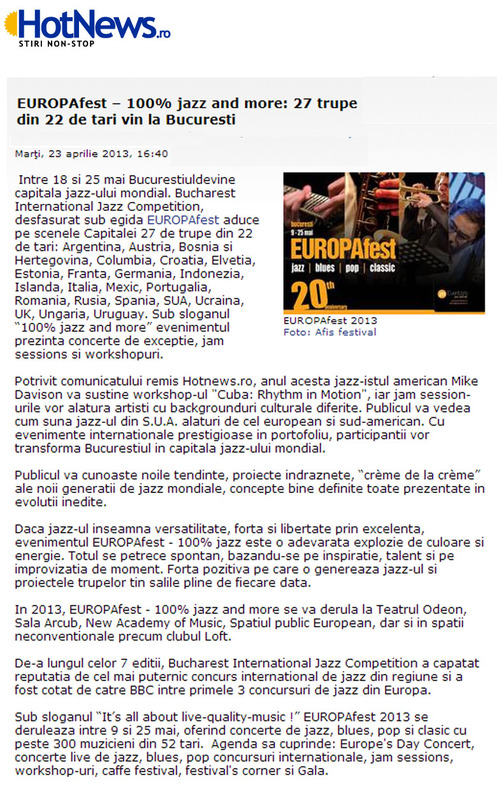 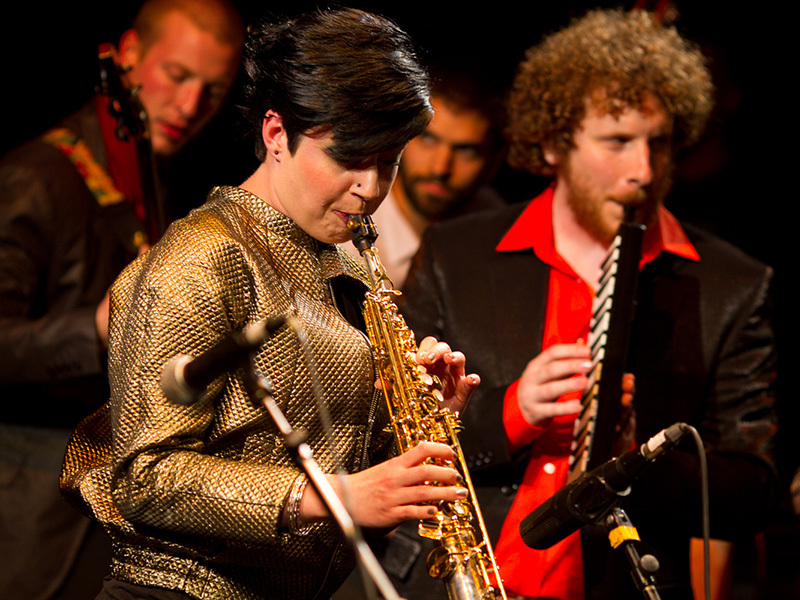 Bucharest becomes the world capital of jazz. Under the slogan "100% jazz and more" the public is invited to enjoy global trends, "creme de la creme" of major jazz centres worldwide, well defined concepts, daring ideas, in unique developments. 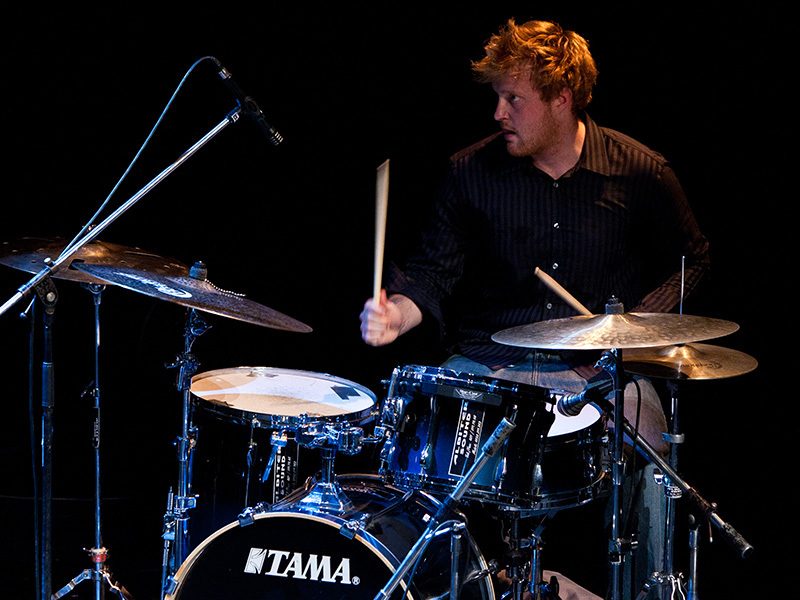 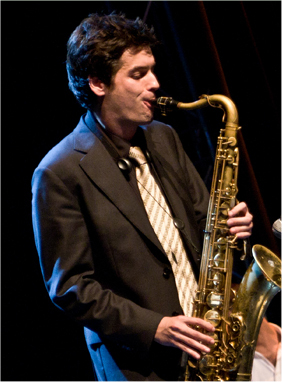 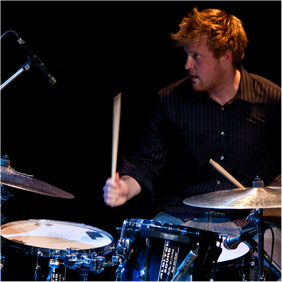 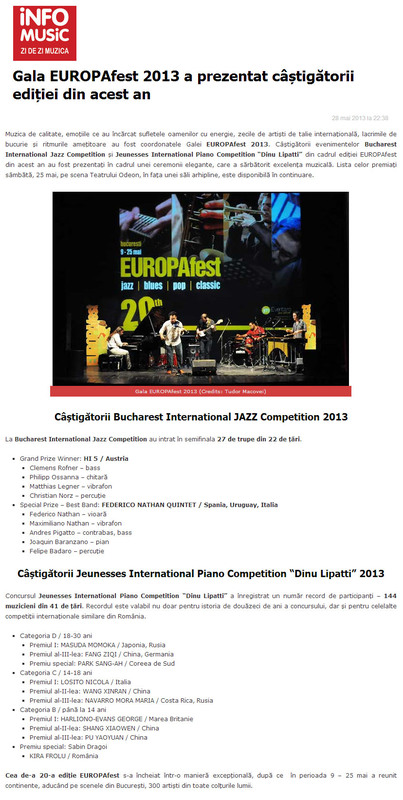 The competitors' portfolio includes participation in prestigious international events as the Montreux Jazz Festival, Thelonious Monk Festival, Red Sea Jazz Festival and Lionel Hampton International Jazz Festival USA. 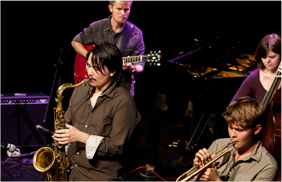 I am convinced that the jazz projects this year will keep the halls full as it was every time. 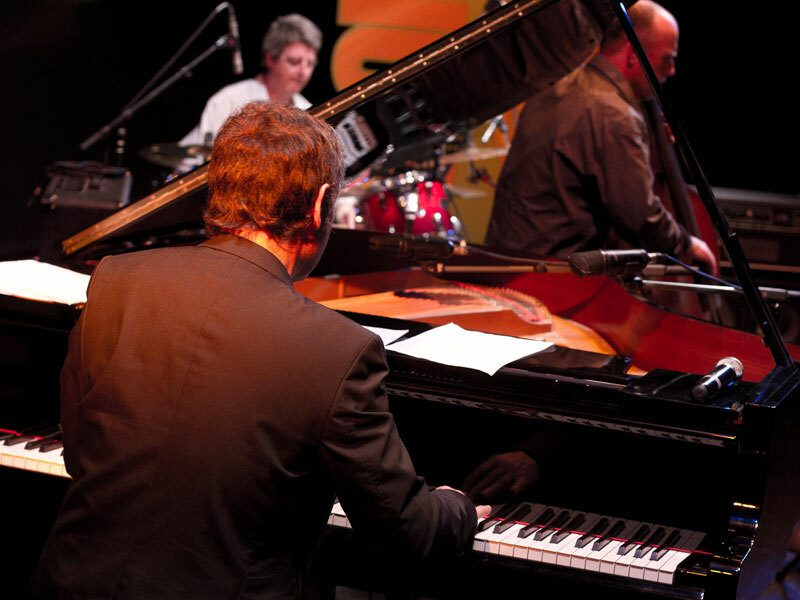 We invite both genre lovers, and those uninitiated in the mysteries of jazz to enjoy evenings full of creativity and freedom of expression, an explosion of colour and energy. 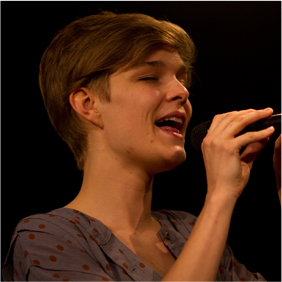 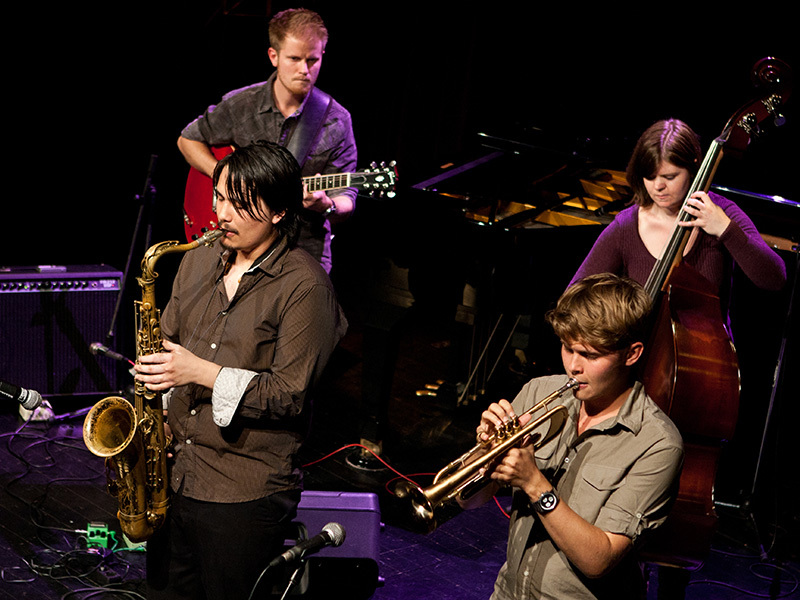 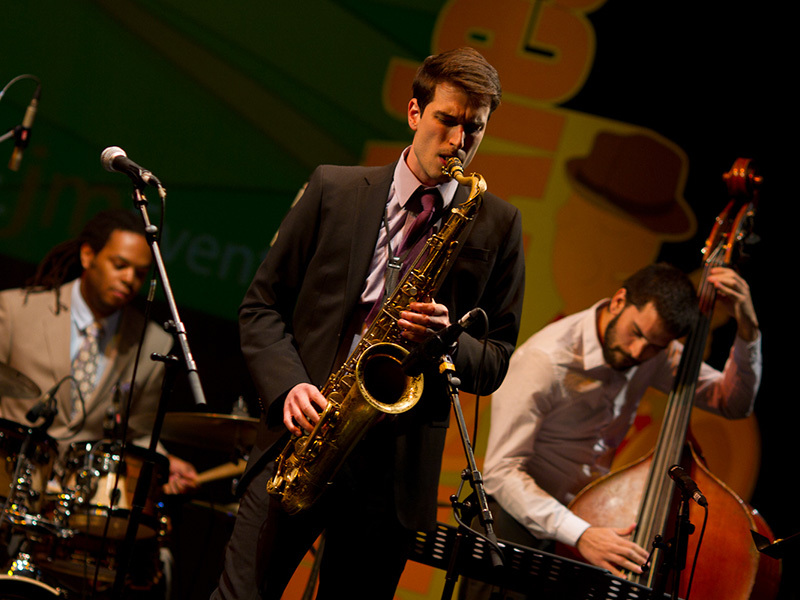 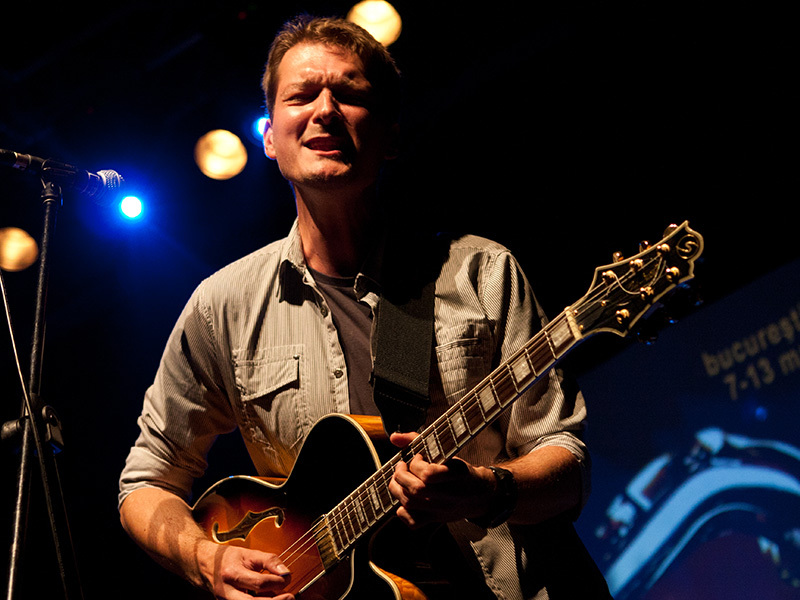 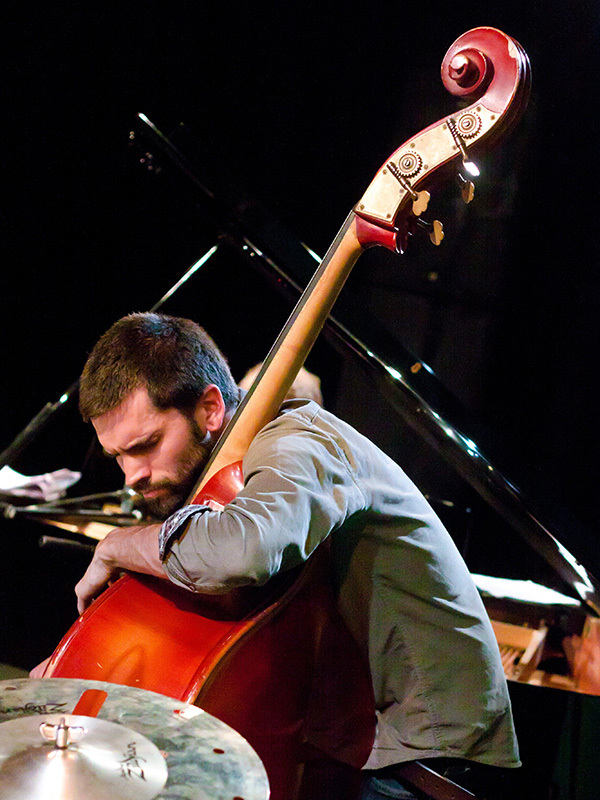 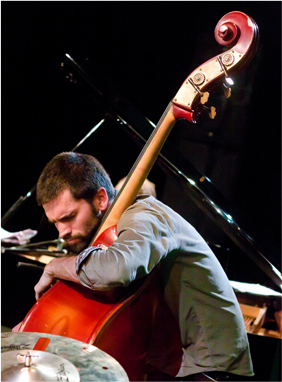 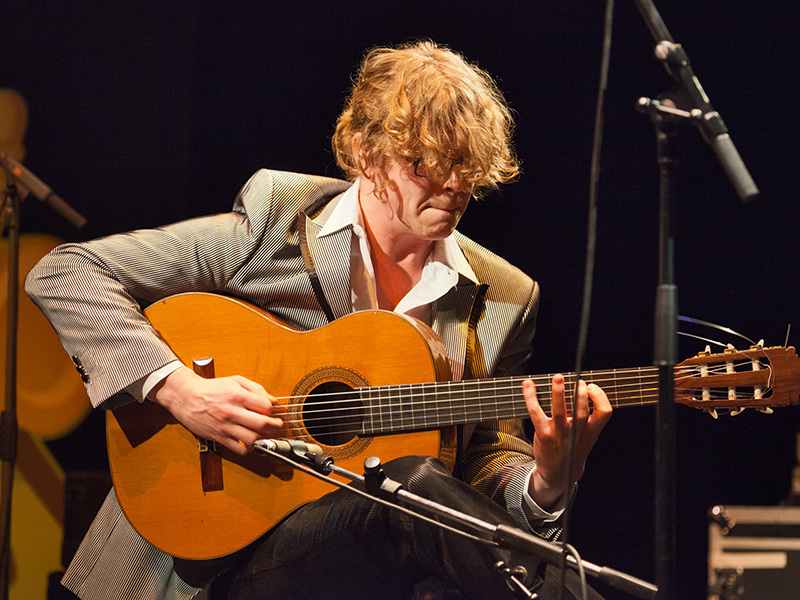 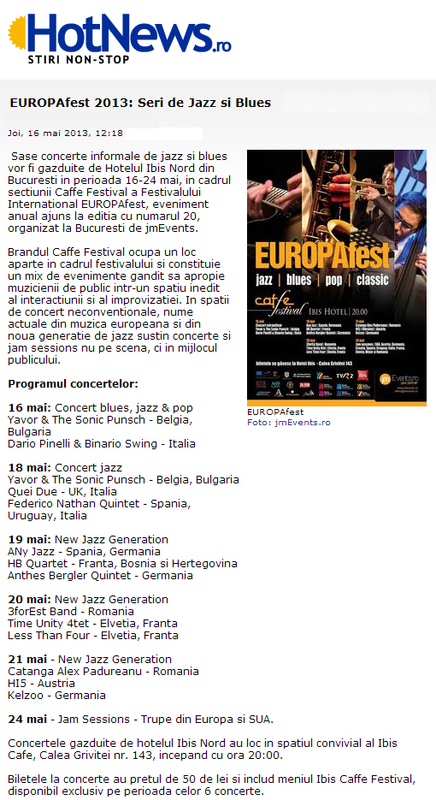 A whole week dedicated to jazz...concerts, jam sessions and workshops, at the end of which, on the 18th of May the best artists of the new generation of jazz will be known. 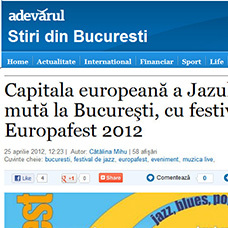 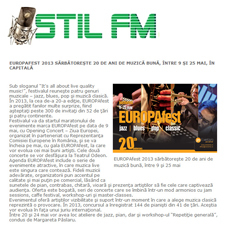 Bucharest International Jazz Competition takes place within the International Festival EUROPAfest, with a tradition of 26 years, developed under the High Patronage of Their Royal Highnesses Princess Margarita and Prince Radu since 2005 which gain the EFFE award - Europe's finest festivals. 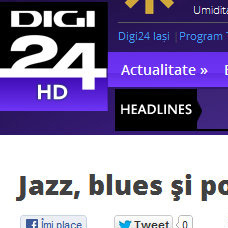 Purple is the Color | Austria, Czech Rep. 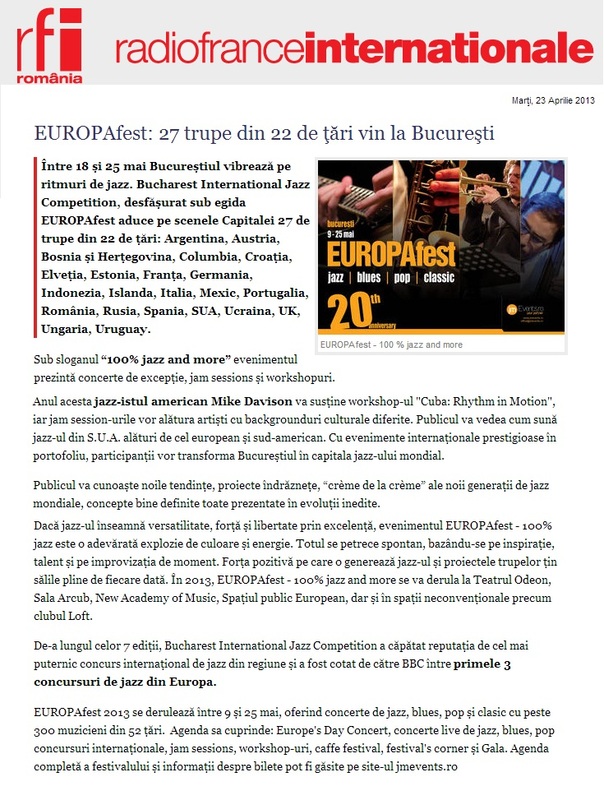 The jury of Bucharest International Jazz Competition 2019 is international and it includes artists and teachers, recognized experts in the field, with experience in identifying new talents in the world of jazz. 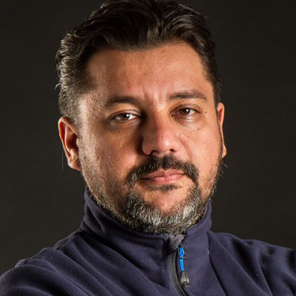 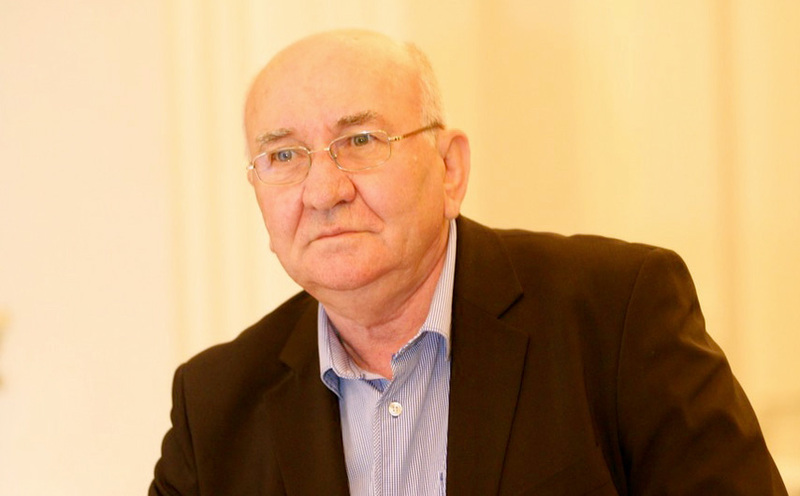 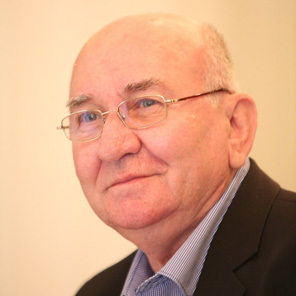 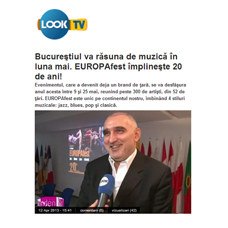 Vicepresident jmEvents, Artistic Director of EUROPAfest & Founder of Jeunesses International Music Competition, PETRU STOIANOV is composer & PhD professor, member of The Romanian Union of Composers & Musicologists and of The Romanian Section of the International Society of Contemporary Music. 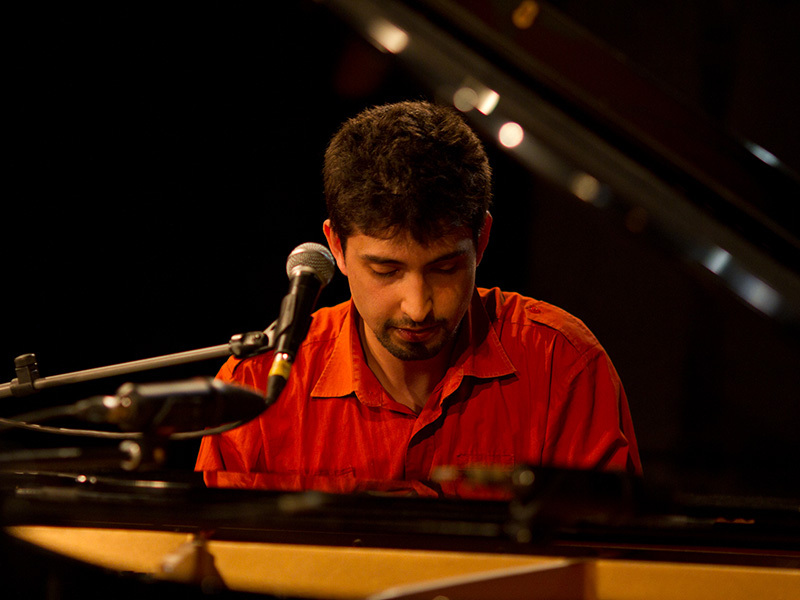 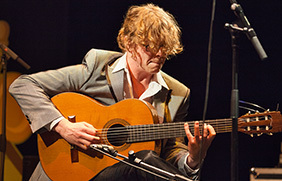 He won national and international awards for composition. 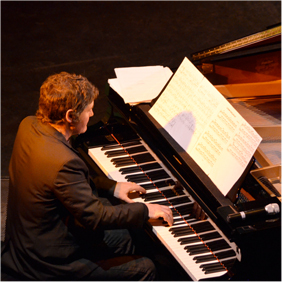 His creations are not limited to one genre, but they include a wide range, with over 50 works in various genres, interpreted on the great concert stages of the country and abroad. 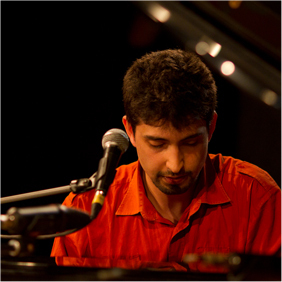 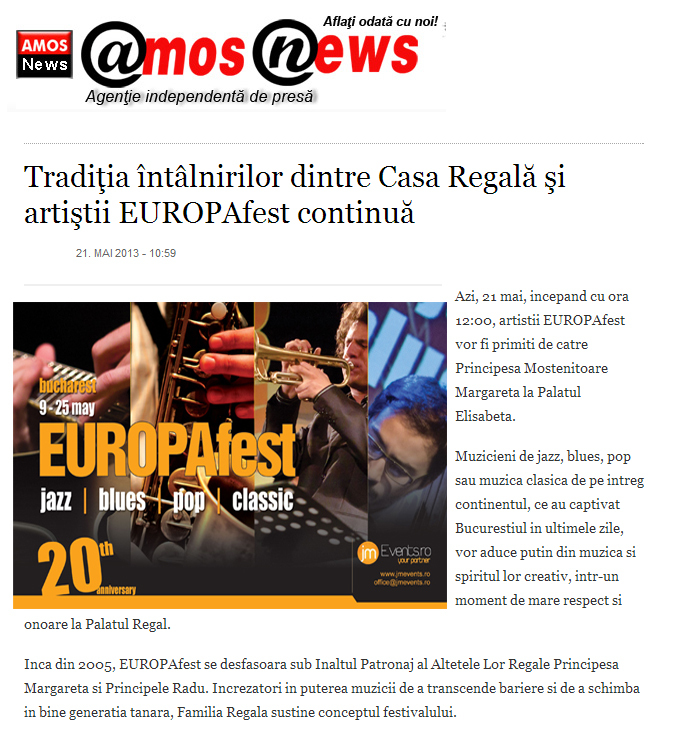 Furthermore, he is a highly performed composer in concerts, both in the country and abroad, and who takes part at prestigious festivals and artistic events. 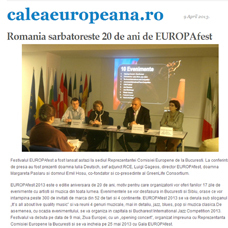 President & member of national and international juries of creation and interpretation, he is former Vicedean of the Faculty of Music, The West University - Timişoara, Vicedean & Dean of the Faculty of Music within "Spiru Haret" University – Bucharest, Adviser, Director & Executive Director of The International Festival The New Music Week(Săptămâna Internaţională a Muzicii Noi – SIMN, Bucharest. 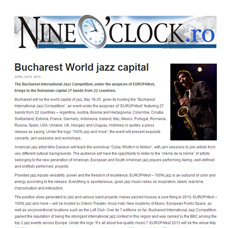 The 13th Bucharest International Jazz Competition, 11 - 18 May 2019, is open to bands and vocalists of all nationalities. 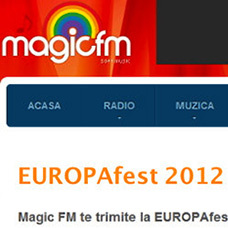 Applicants must be born after the 1st of May, 1979. 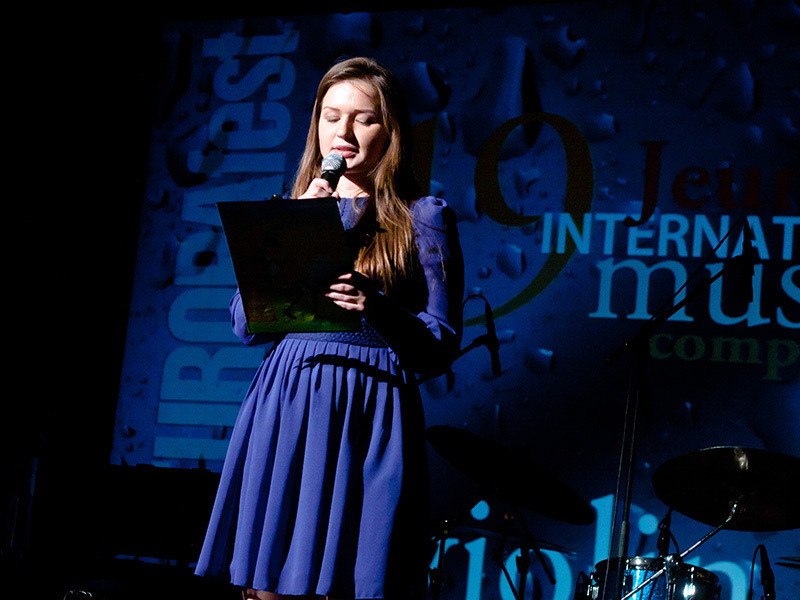 The admissions panel and adjudicators will evaluate each application. 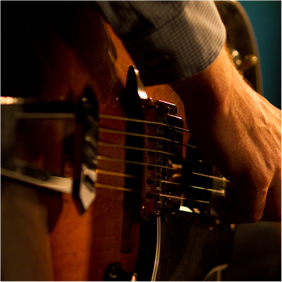 Recordings must have been made within the past 12 months. 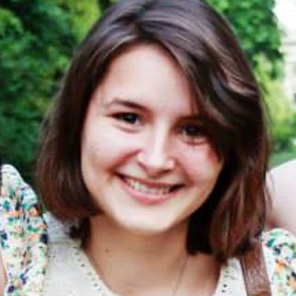 The application must include 2-3 pieces of different styles. 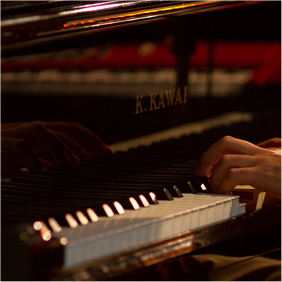 Competitors have complete freedom in choosing their repertoire. 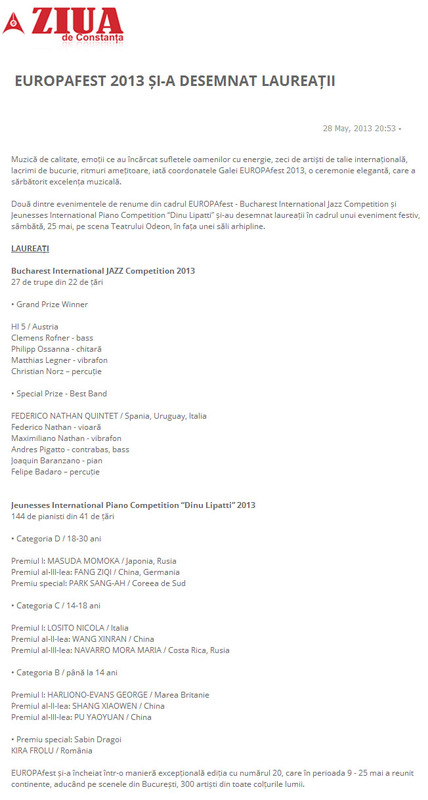 Finalists will perform 20-40 minutes. 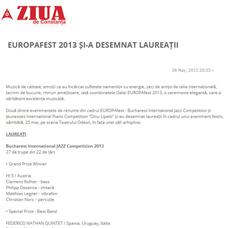 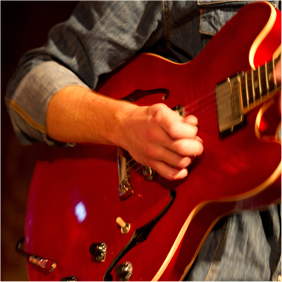 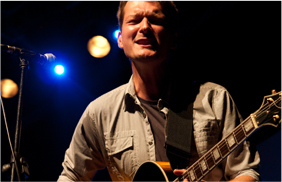 - please mention: “Application for jazz competition – band’s name”. 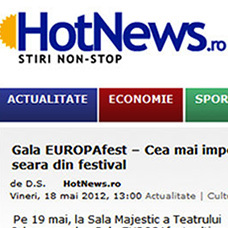 All printed documents will be sent by post, not by e-mail. 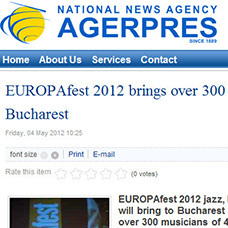 Amount: 120 Euro. 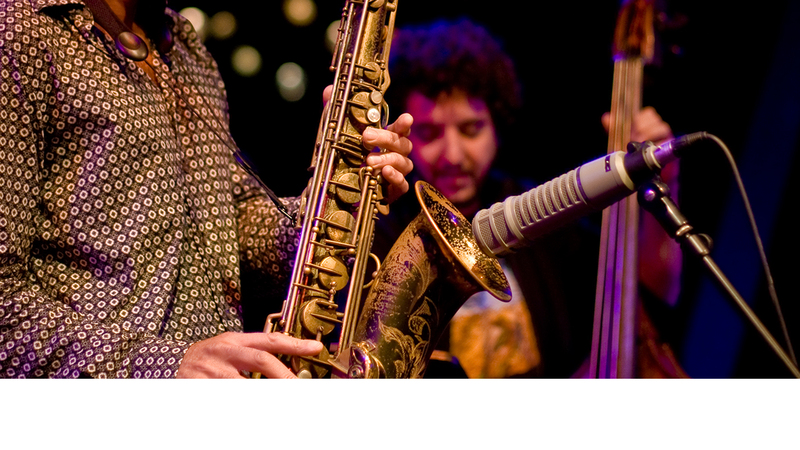 The payment will be sent free of charge to the payee. 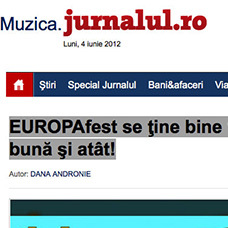 Drafts ( bank cheques ) are not accepted. 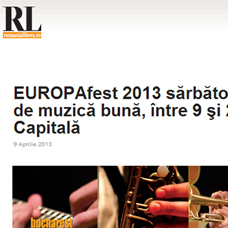 The registration fee is non-refundable. 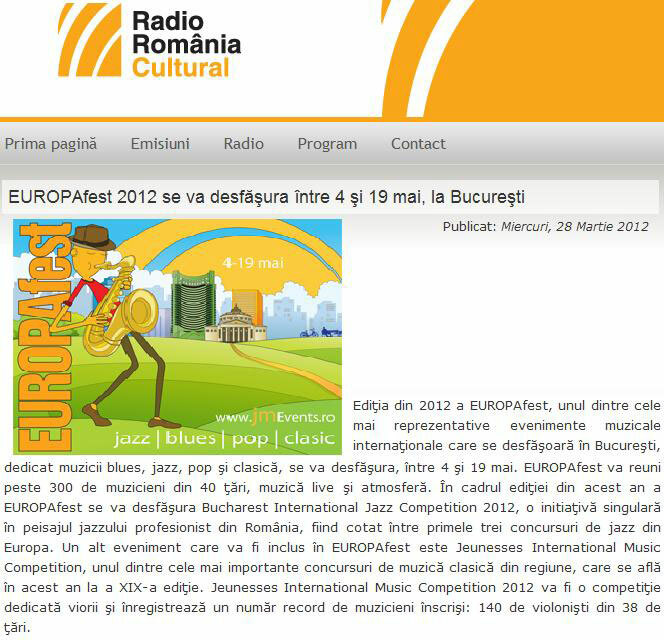 The registration fee will be refunded only to those competitors who have complete application documents and are not accepted in the Semi-final based on the recordings. 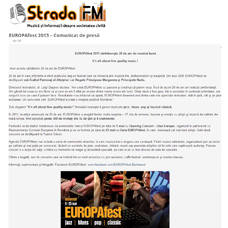 Registration deadline is February 10, 2019 ( ( by email: 23:59, by post: date of postmark at sender ). 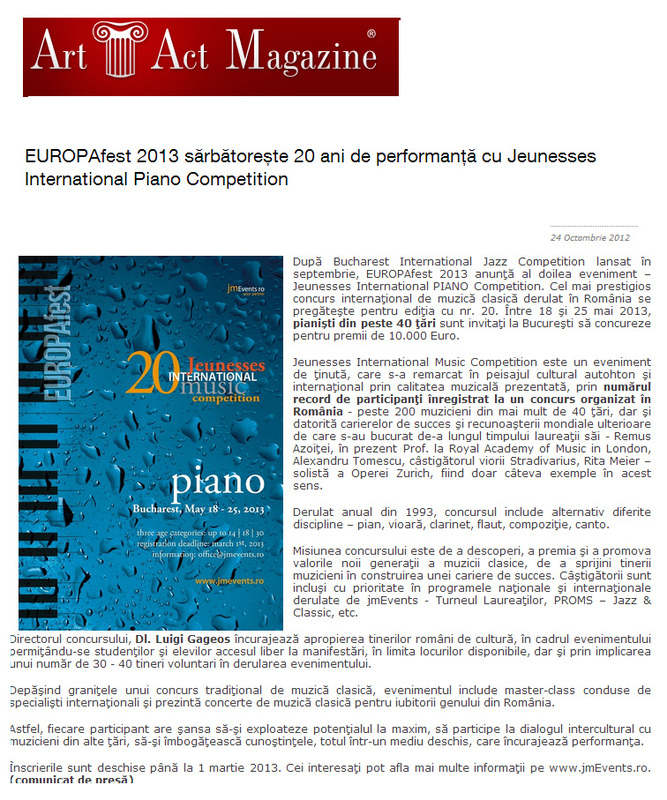 Confirmation of the applicants' registration in the competition will be made before March 1, 2019. 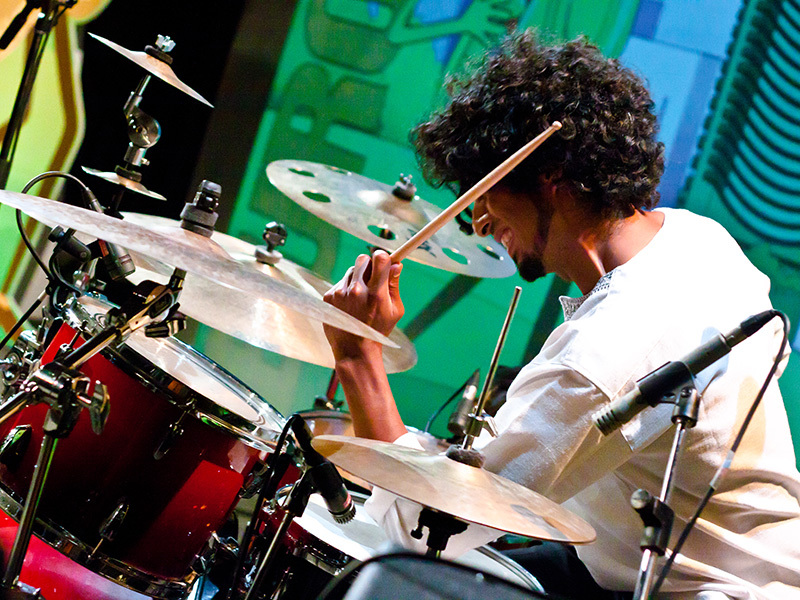 The participants will have a professional technician and sound system along with back-line of drum kit, acoustic or digital piano, bass amplifier, guitar amplifier and microphones. 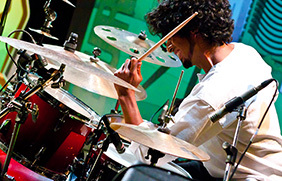 For Finalists ( 4-6 bands ) the organisers will provide free accommodation, organised through the system of the competition, for the entire period of the Final. 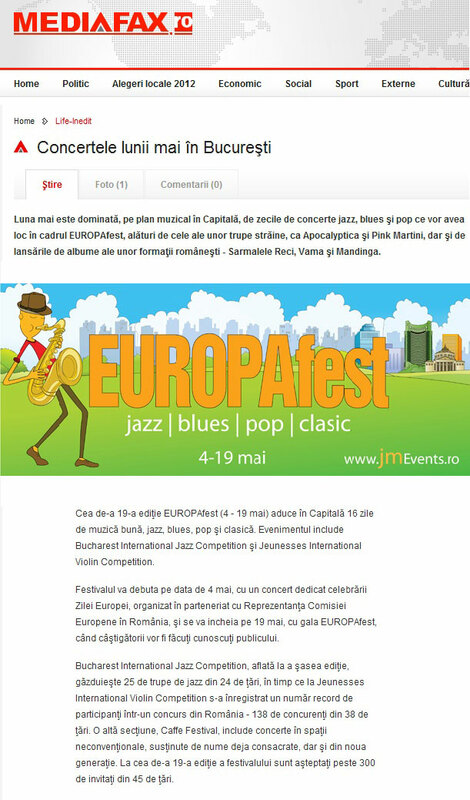 This offer is available only for those bands that have already used the accommodation system of the competition, being accommodated until the Final in the same hotels. 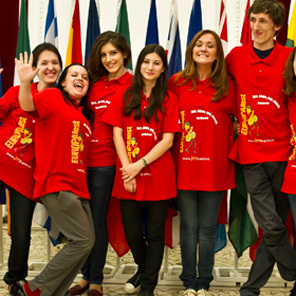 For Semifinalists the organisers provide accommodation options at special prices. 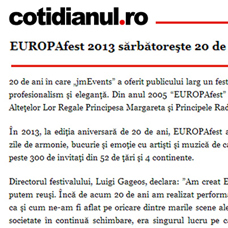 If you are interested please make a request to office@jmevents.ro . 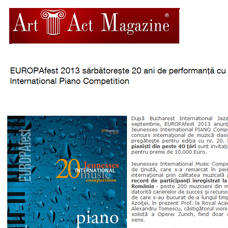 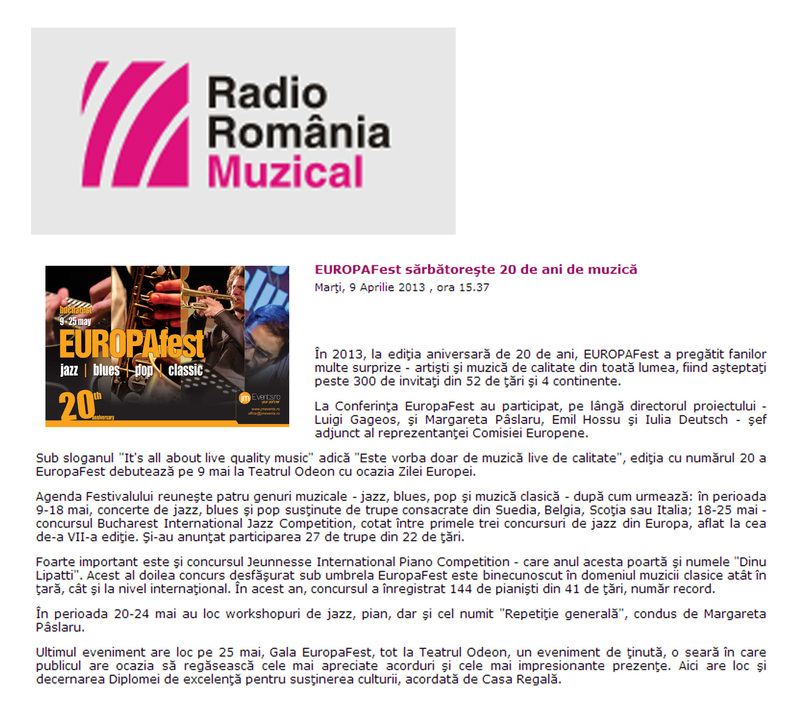 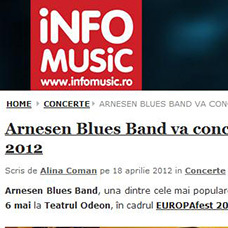 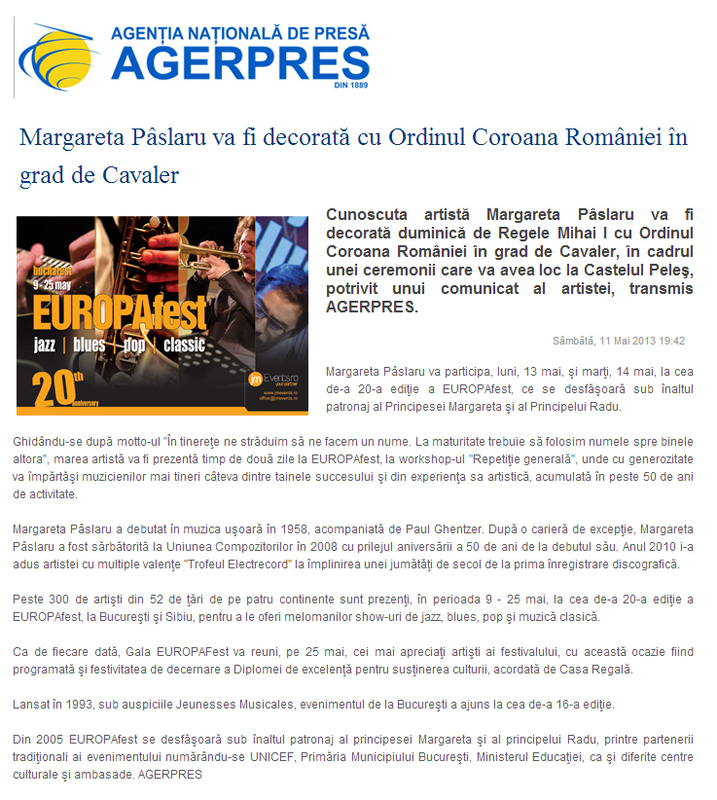 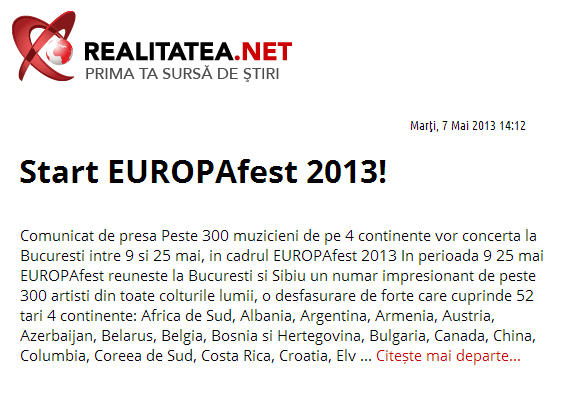 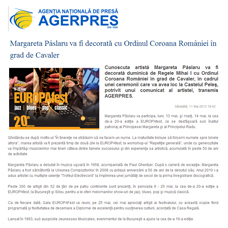 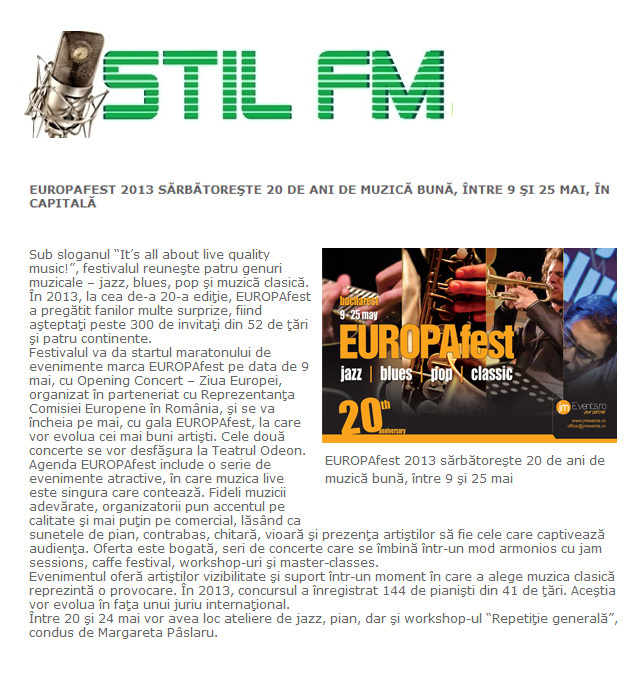 The total amount of the prizes is 7.000 Euro: cash, in Romanian currency and concerts engagements. 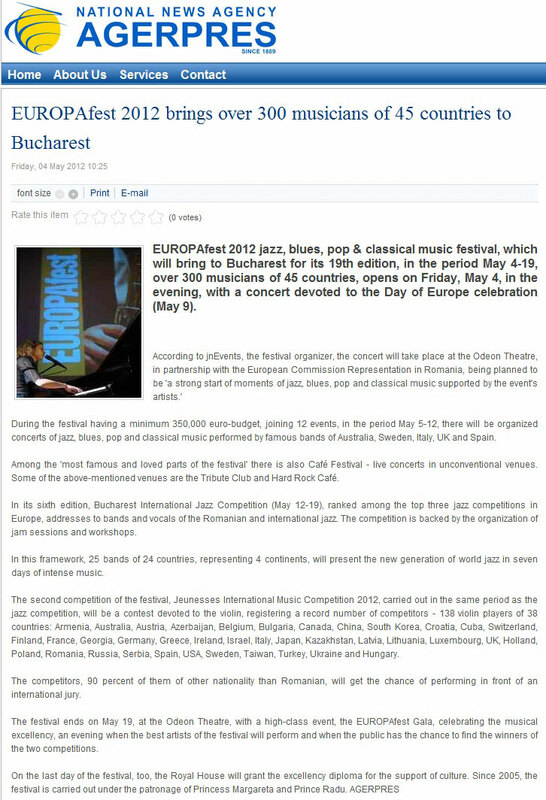 The prize-winners will have priority in being included in the programs organized by jmEvents both nationally and abroad. 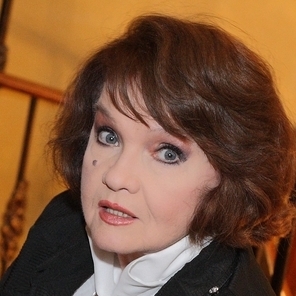 All the decisions of the Jury are final and non-appealable. 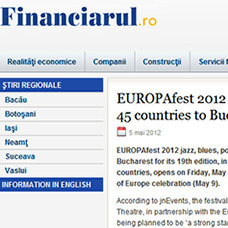 The public preference will be considered for the final decision. 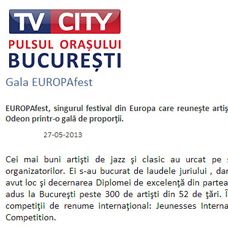 Each award-winner must receive his or her prize personally the next day after the Gala Concert. 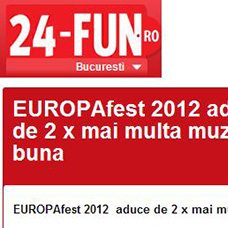 Any claim for the prizes after this date is not accepted. 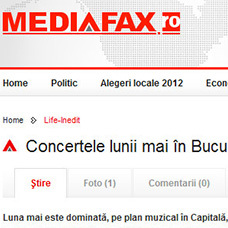 The concerts could be broadcast by the Broadcasting Corporation or recorded for later transmission. 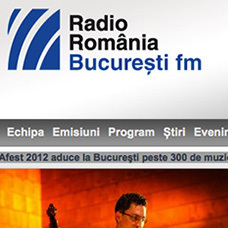 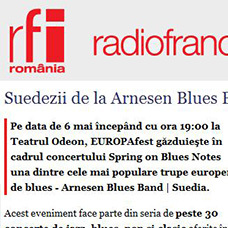 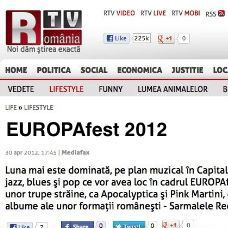 A live or deferred broadcast by other Romanian or foreign Broadcasting Corporations is possible, as well as a complete or partial re-broadcast of the concerts on mass-media or online channels. 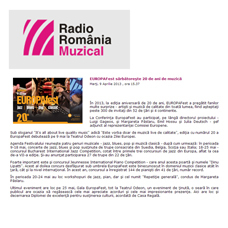 By applying to take part in the competition, the applicants give their implied consent for this recording as well as for its transmission under the conditions mentioned above. 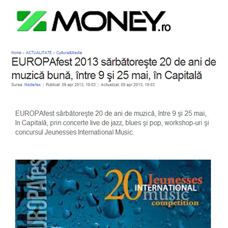 The participants and the prize-winners have no claim to additional fees. 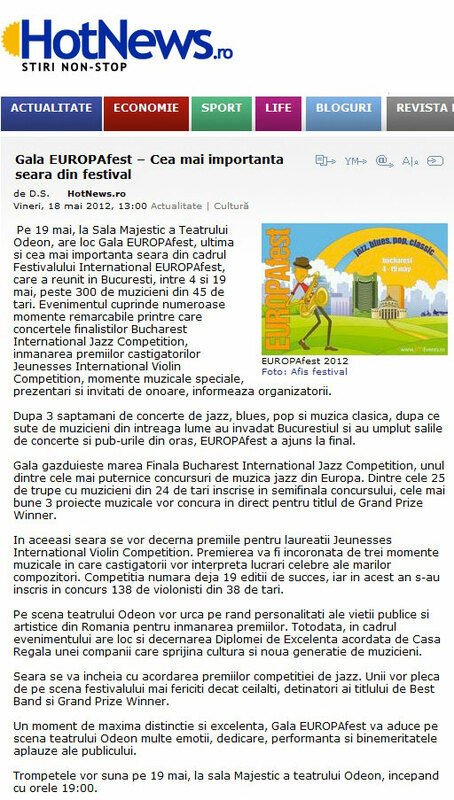 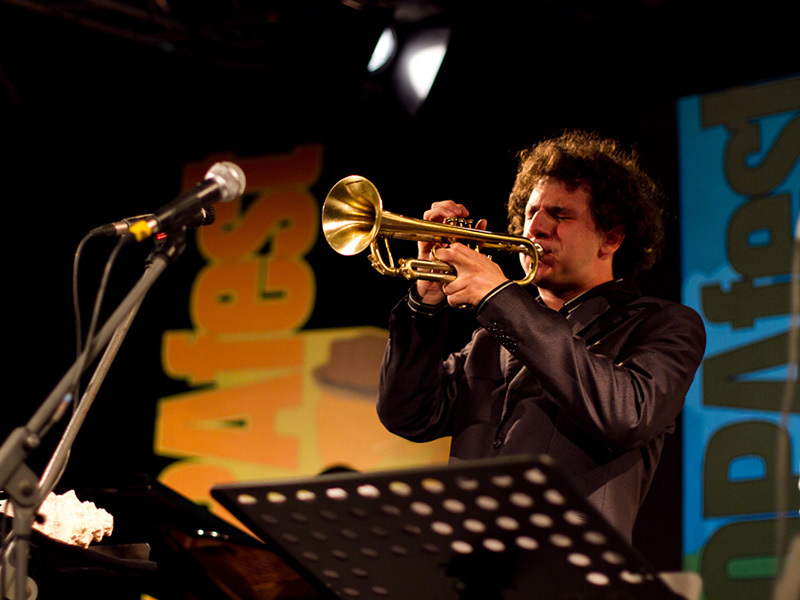 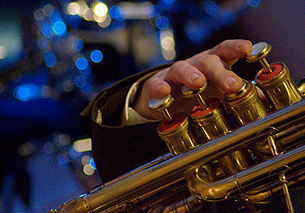 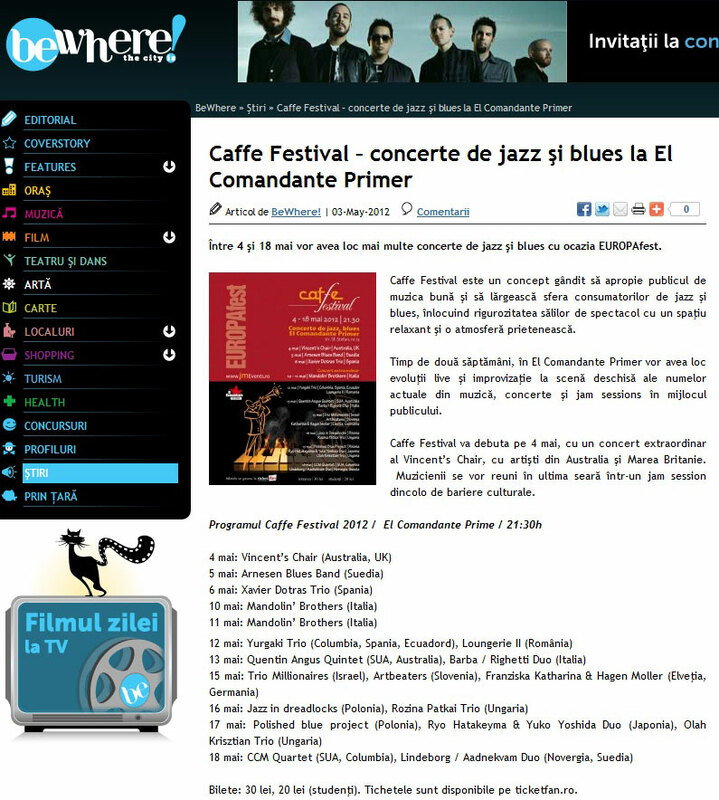 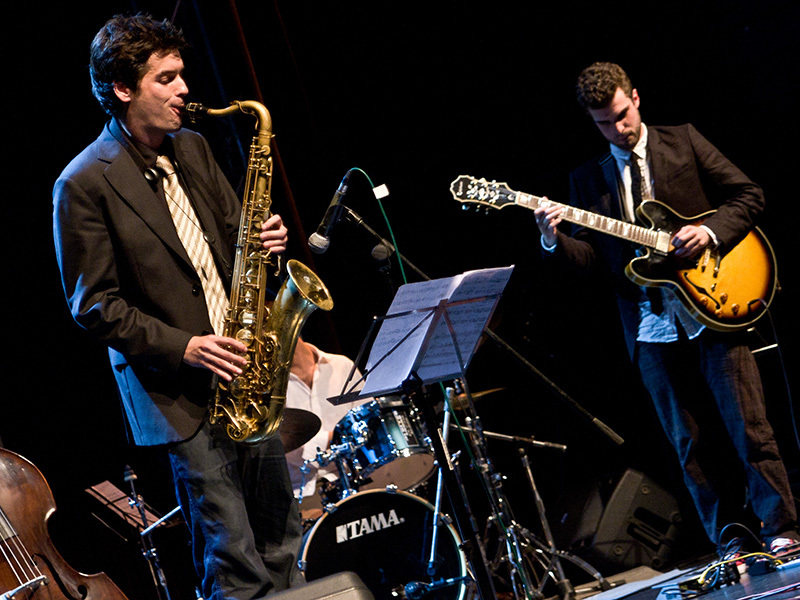 During the development of Bucharest International Jazz Competition, the participating bands and musicians are not allowed to perform in any other spaces except for those of this competition. 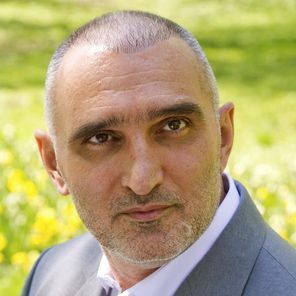 The infringement of rules has as consequence the exclusion from the competition, which is irrevocable, and/or taking pecuniary measures. 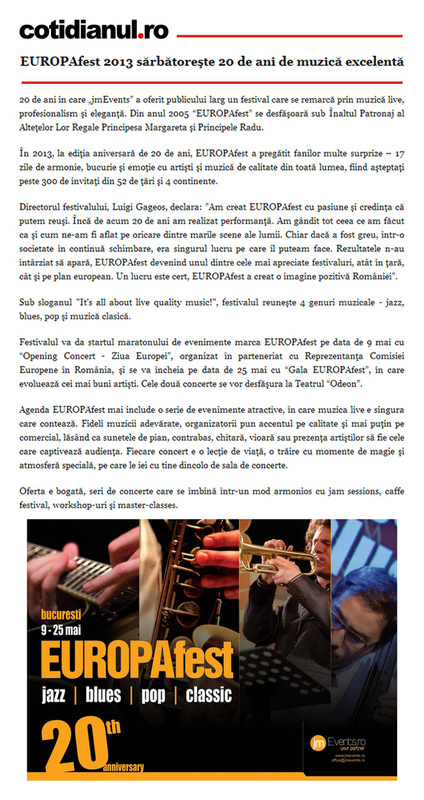 For further information, please don’t hesitate to contact us ! 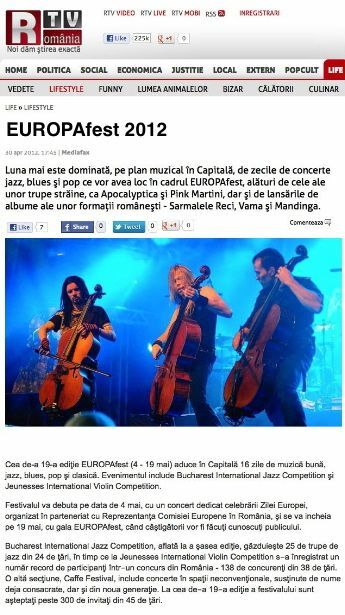 Performance was our main goal since the beginning. 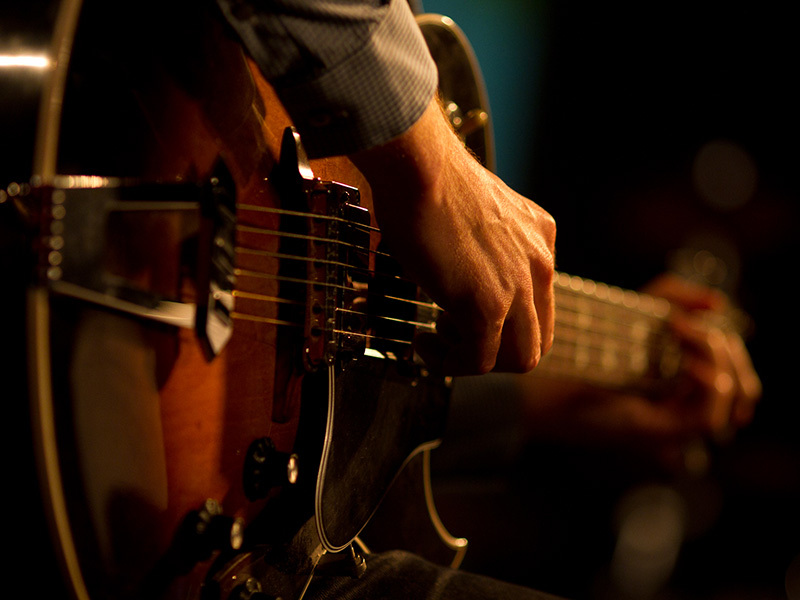 We had thought everything we did as if we would have been on any of the great stages of the world. 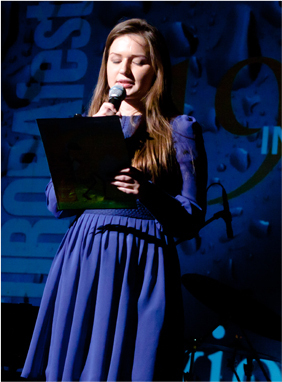 Even if it was hard, in a society in a continuous change, it was the only thing that we could have done. 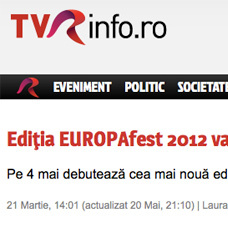 The results did not let themselves to be expected. 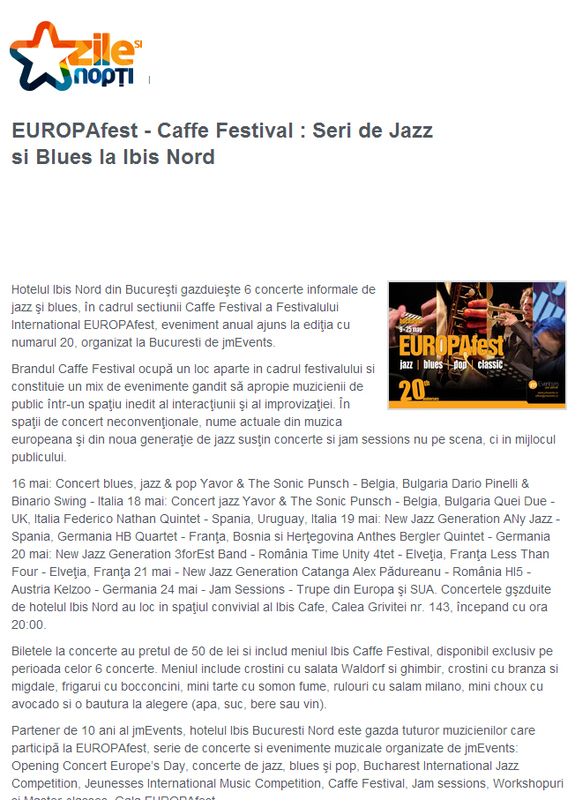 Today, Bucharest International Jazz Competition is a renowned brand in over 50 countries, and the best proof is the presence year after year, of musicians from all around the world, as well as the recognition of the Romanian values at a global level. Music, of course, is what I hear and something that I more or less live by. 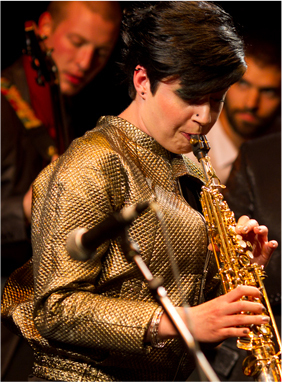 It's not an occupation or profession, it's a compulsion. 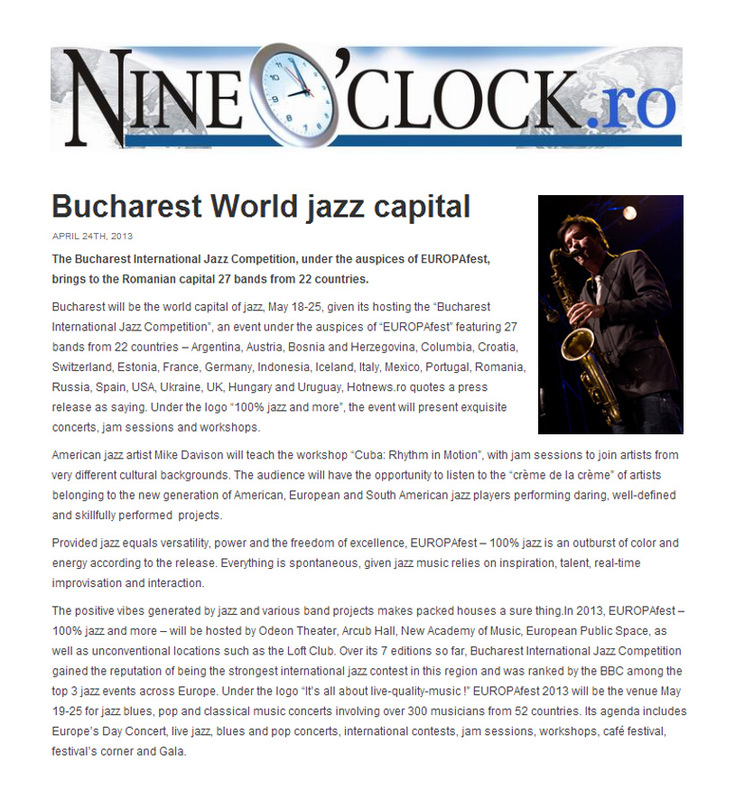 In the Semi-final of Bucharest International Jazz Competition 2019 have been accepted 16 bands with musicians from 13 countries: Australia, Azerbaijan, Bulgaria, France, Germany, Italy, Japan, Luxembourg, Poland, Russia, Turkey, U.S.A., Ukraine. 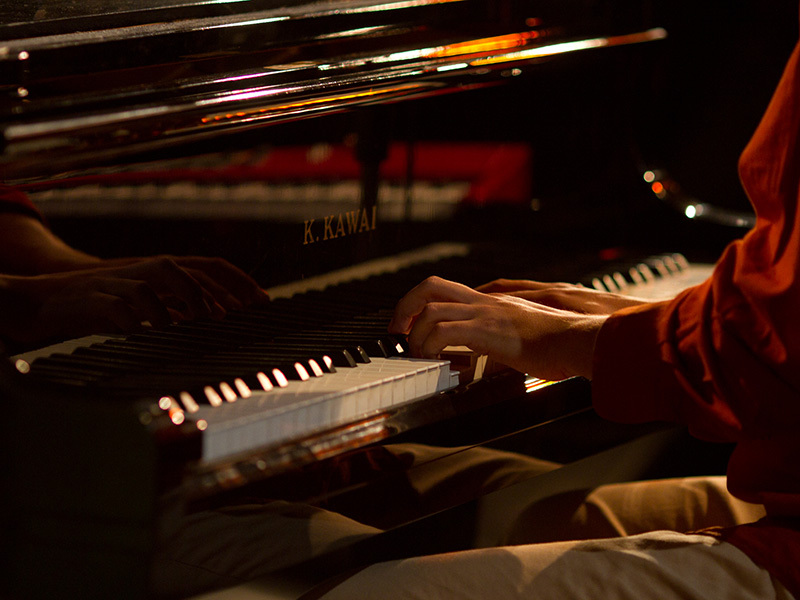 We all do 'do, re, mi', but you have to find the other notes yourself. 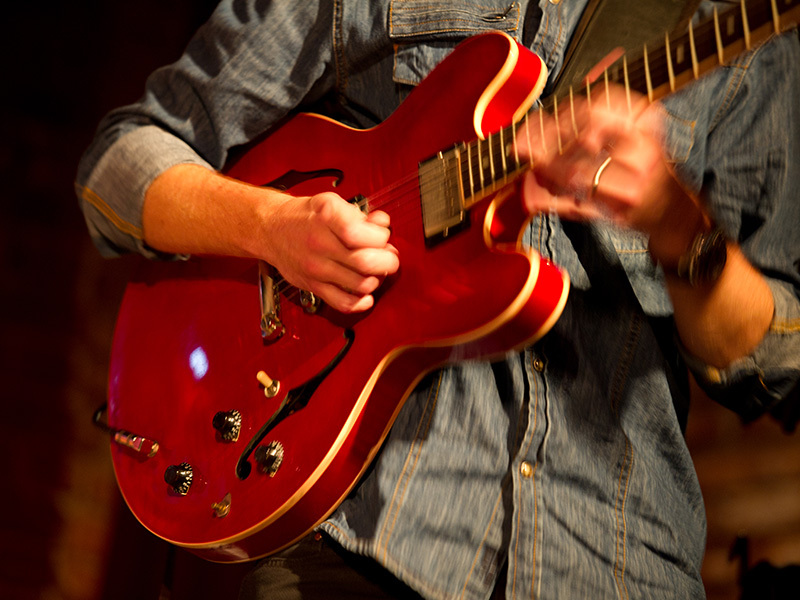 Life is not about finding our limitations, it's about finding our infinity. 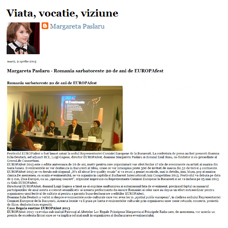 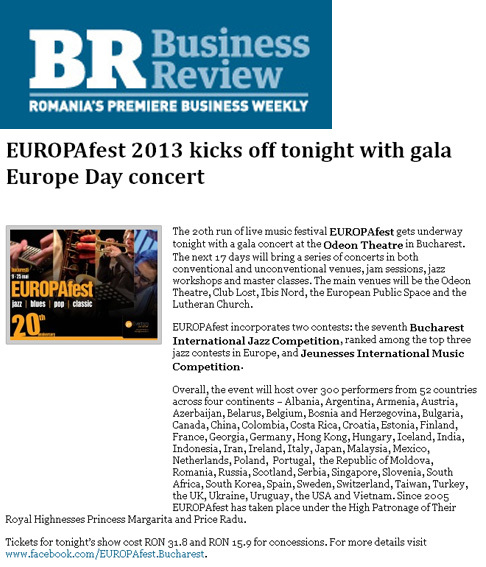 Bucharest International Jazz Competition takes place within EUROPAfest, event organized under the High Patronage of Their Royal Highnesses the Princess Margarita and Prince Radu. 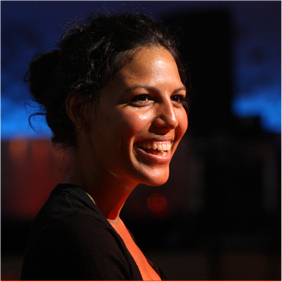 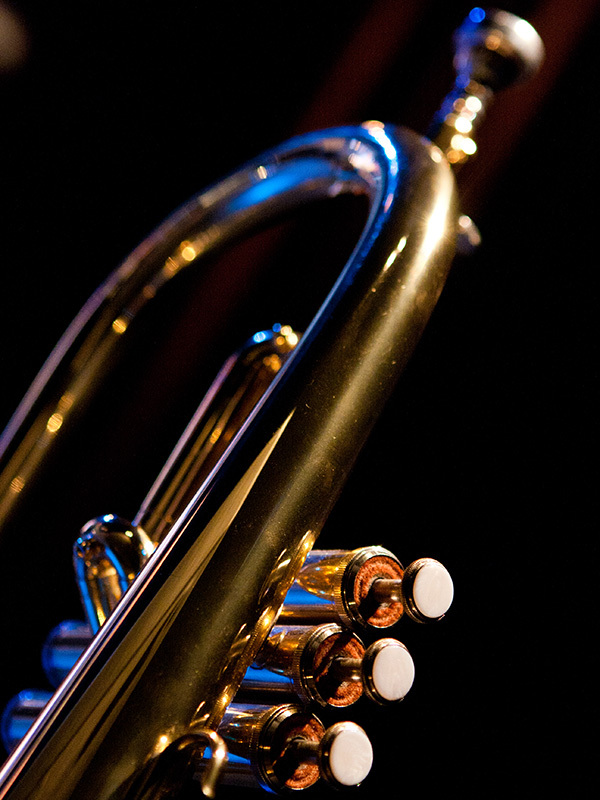 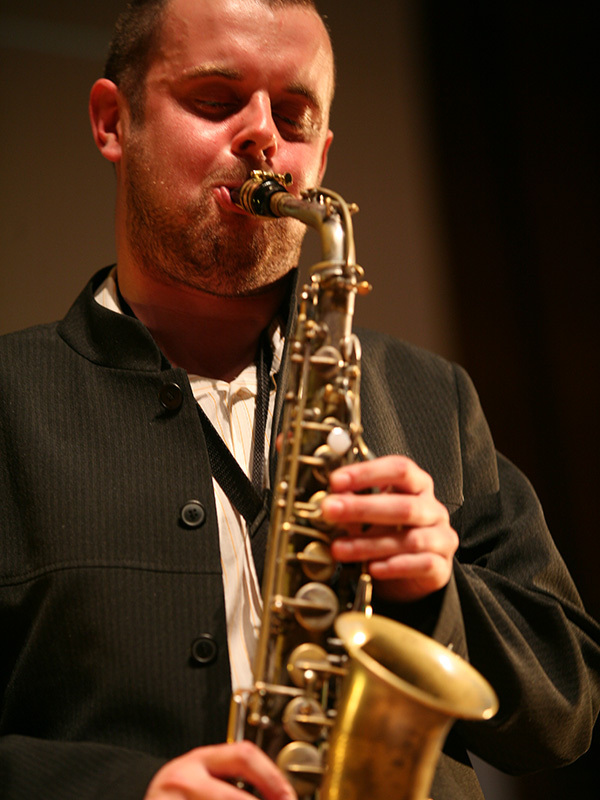 Jazz is music made by & for people who have chosen to feel good in spite of conditions. 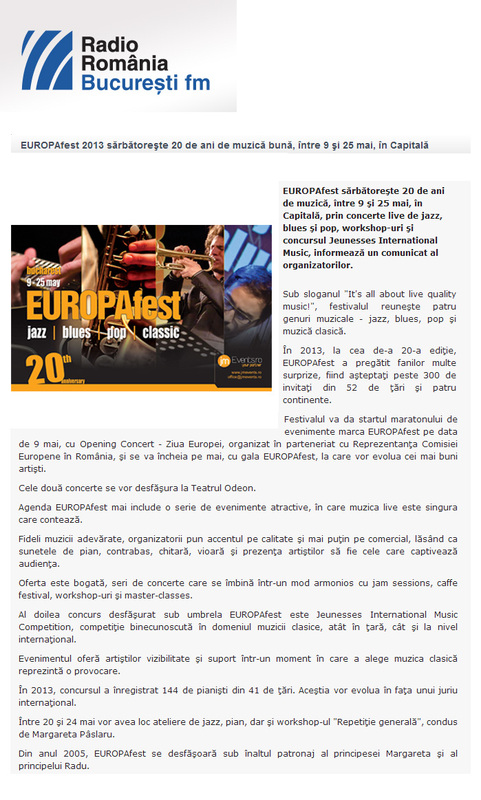 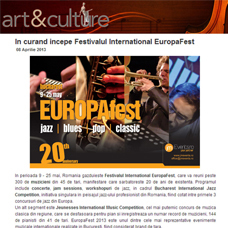 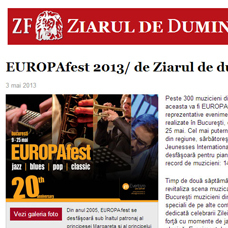 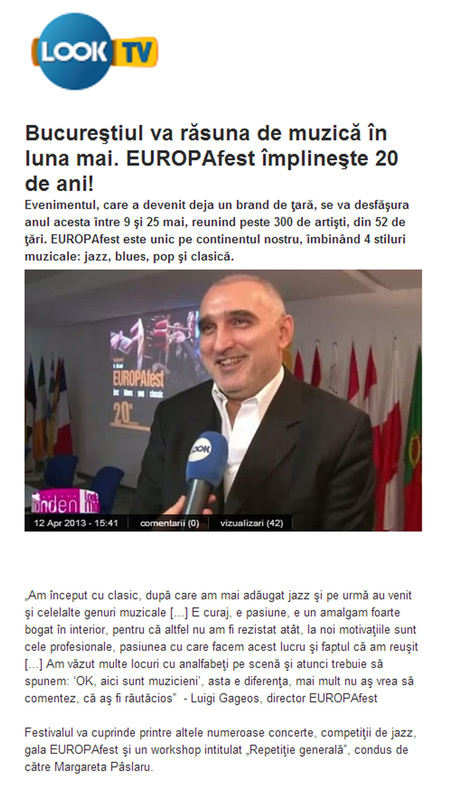 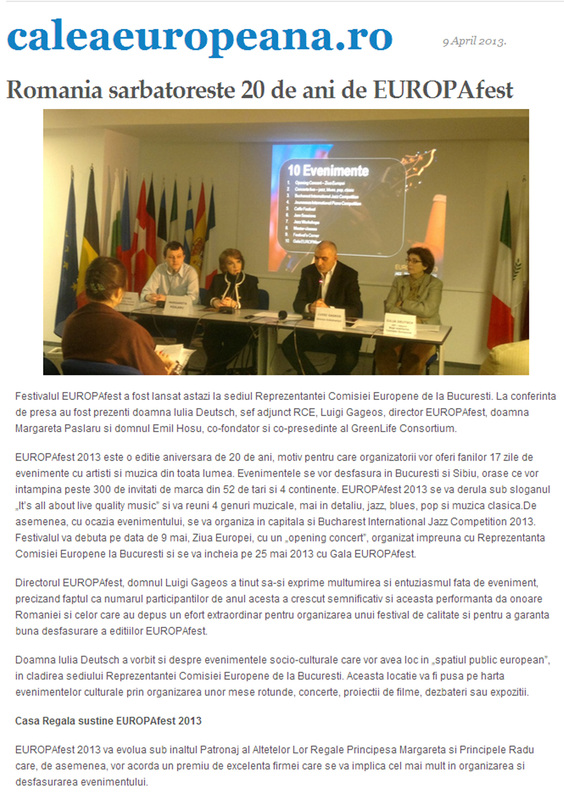 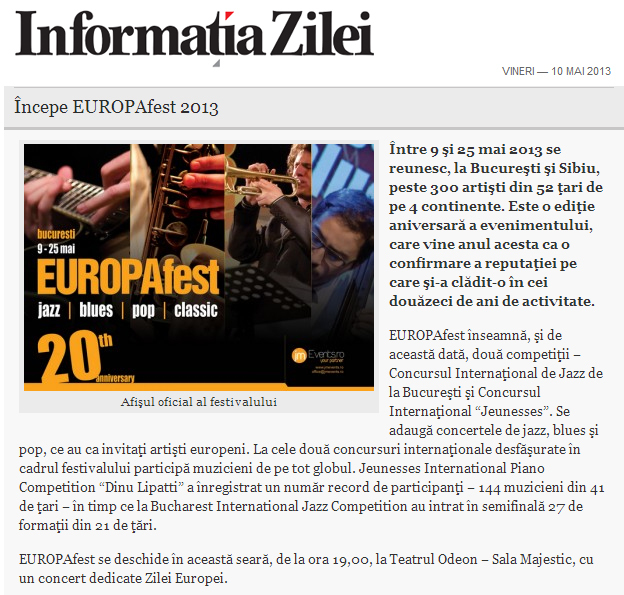 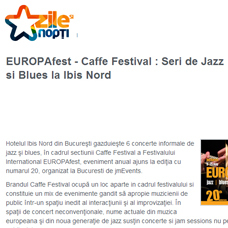 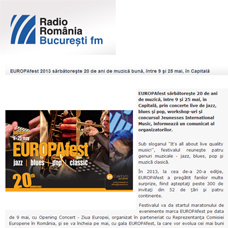 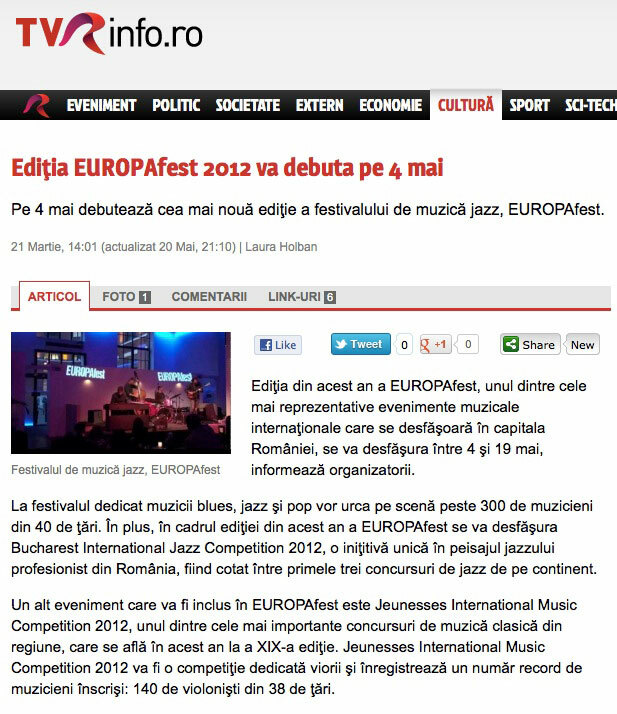 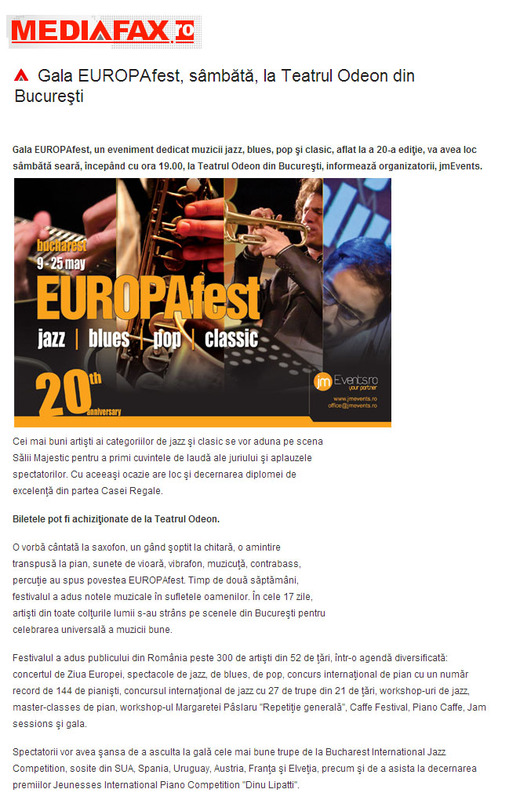 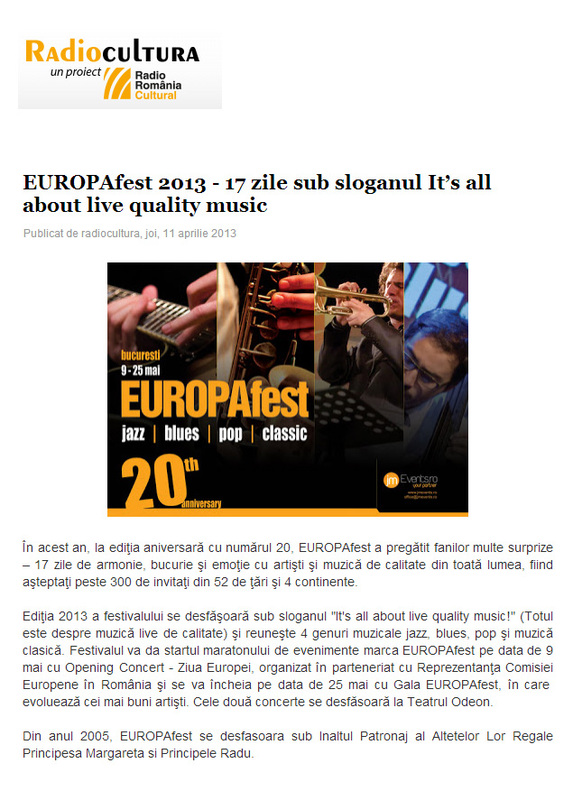 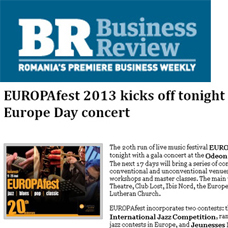 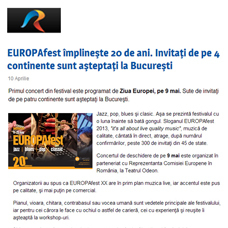 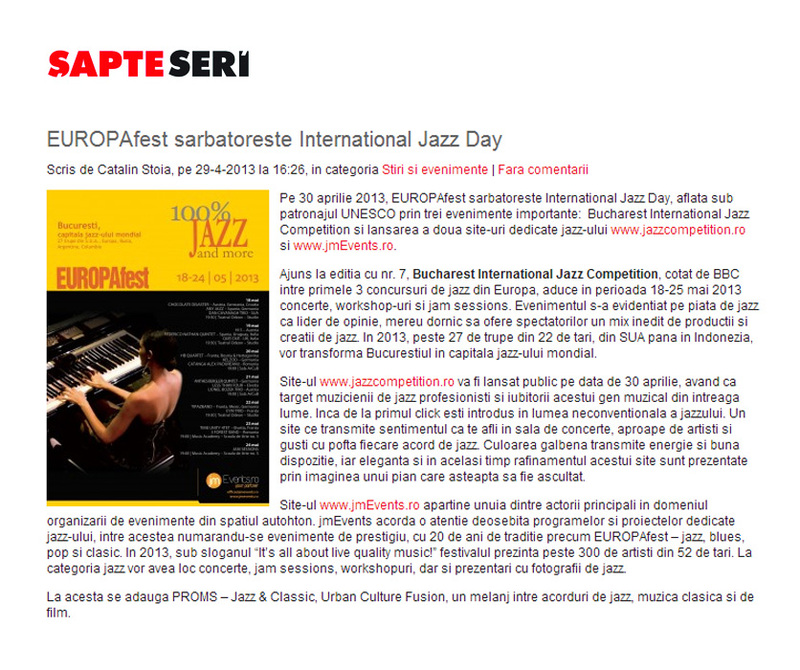 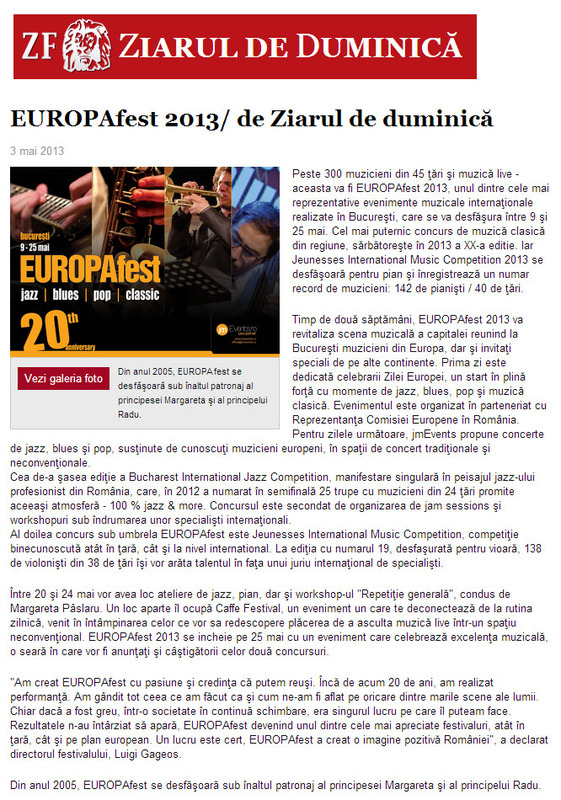 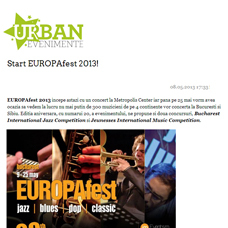 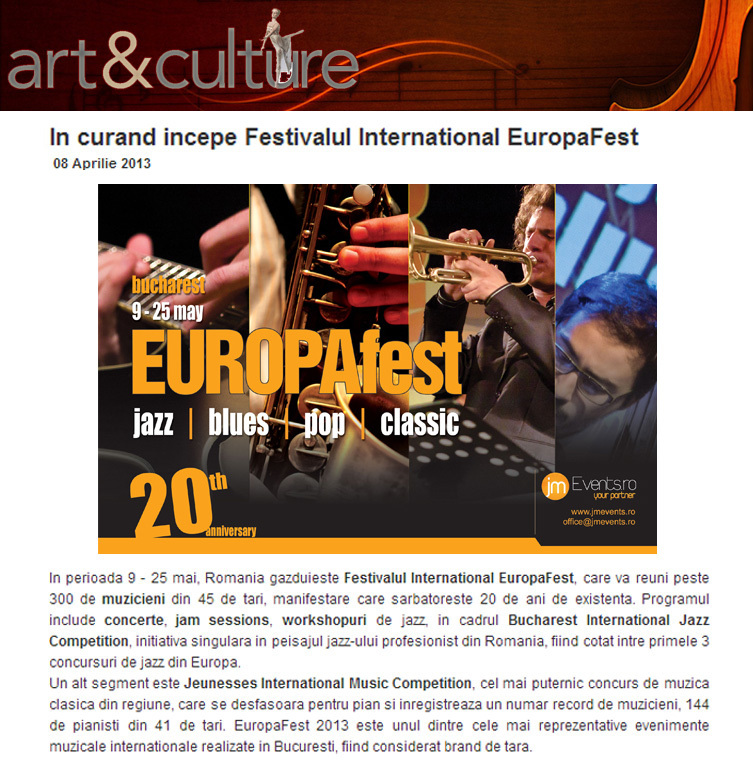 EUROPAfest launches the 10th edition of Bucharest International Jazz Competition, one of the most appreciated jazz events, by the public and by specialists, the event being ranked among the first 3 european jazz competitions. 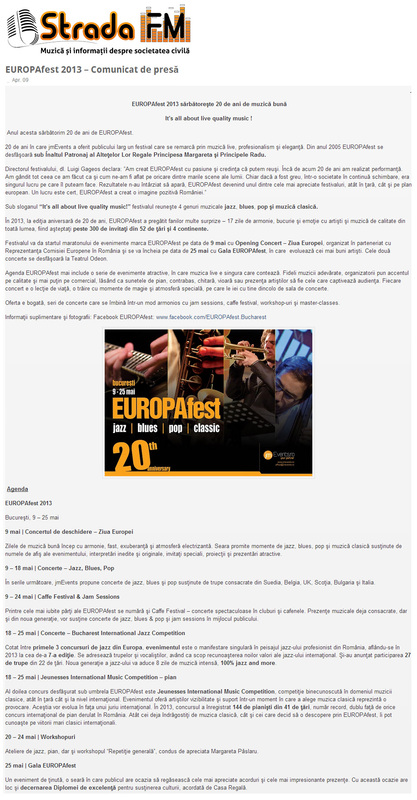 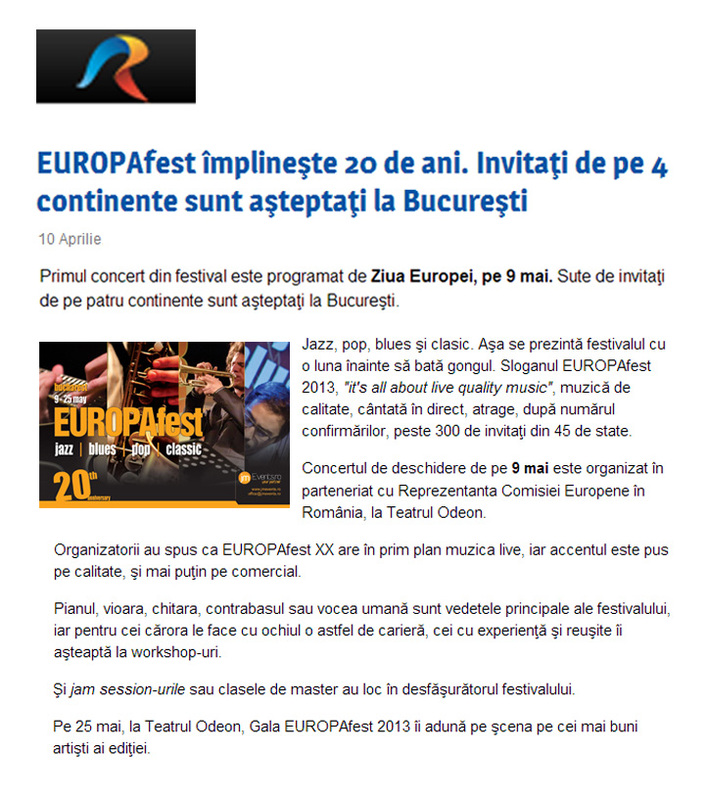 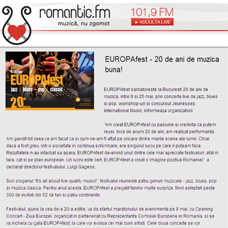 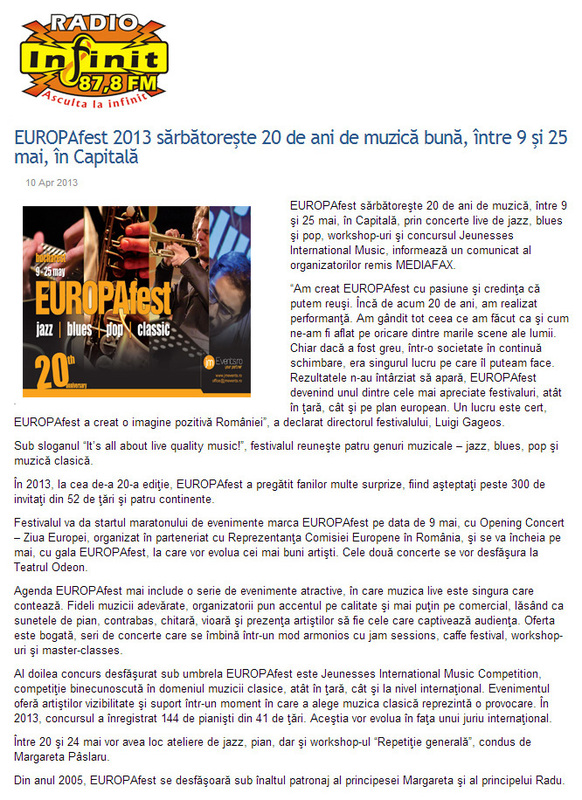 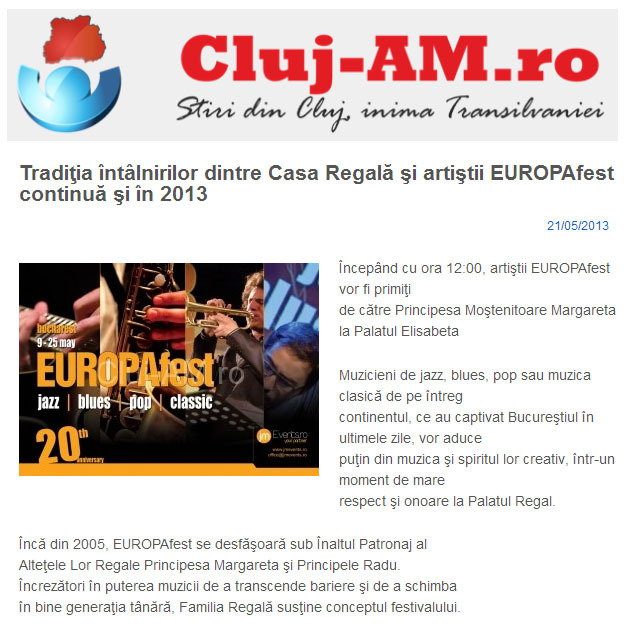 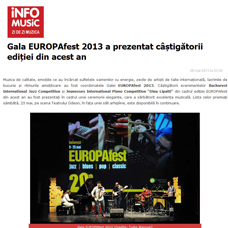 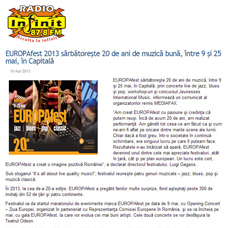 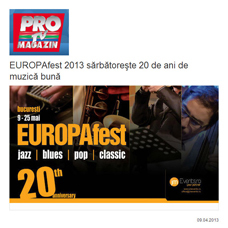 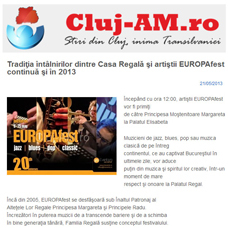 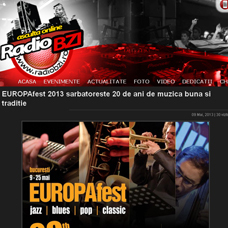 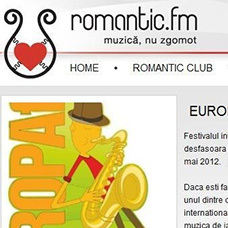 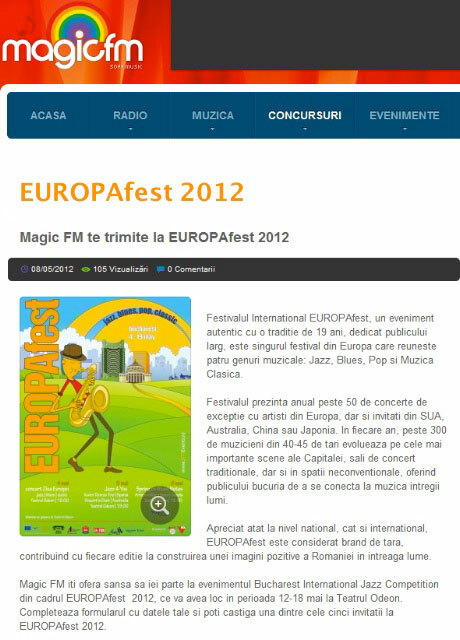 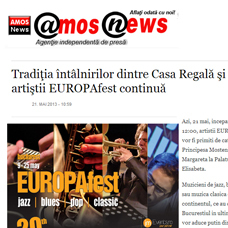 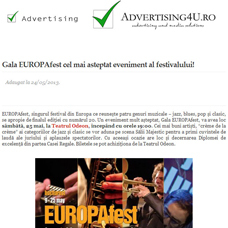 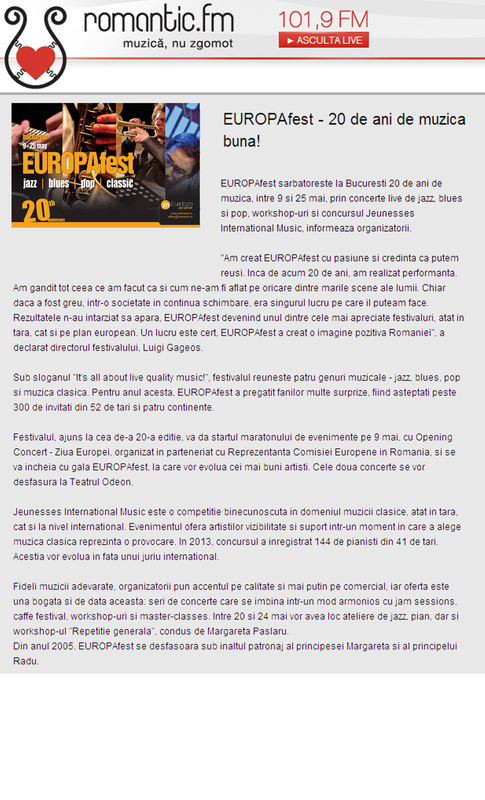 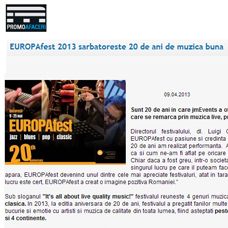 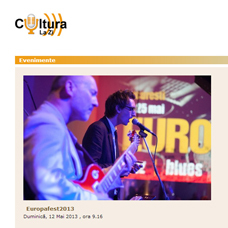 Europafest 2014, over 20 years of good music! 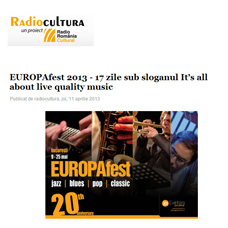 It’s all about live quality music! 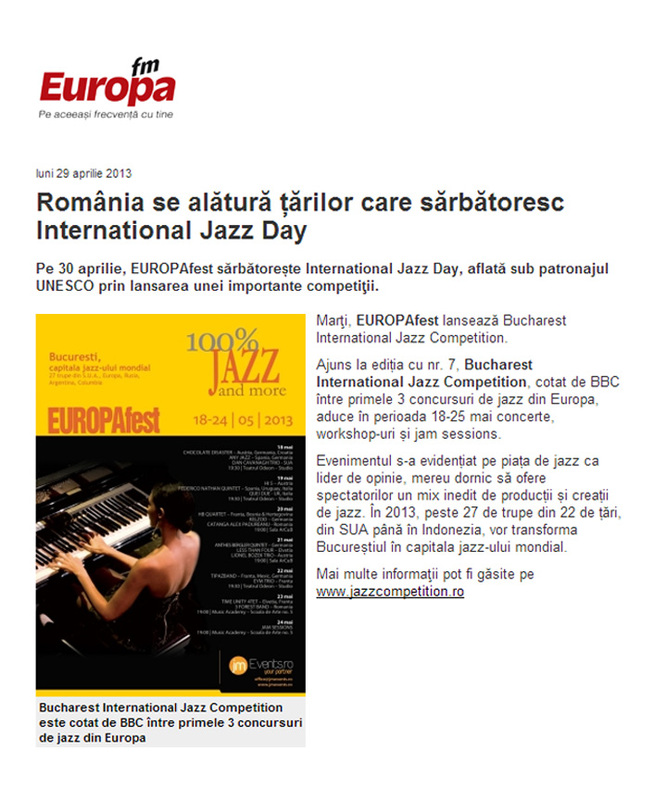 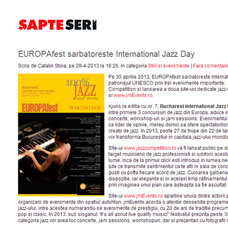 Bucharest International Jazz Competition begins So, you think you can jazz? 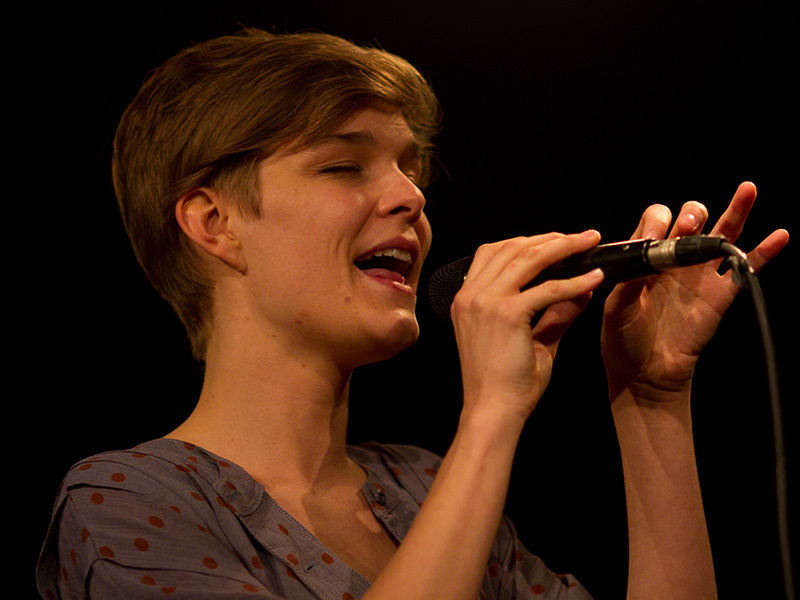 I sing like I feel.